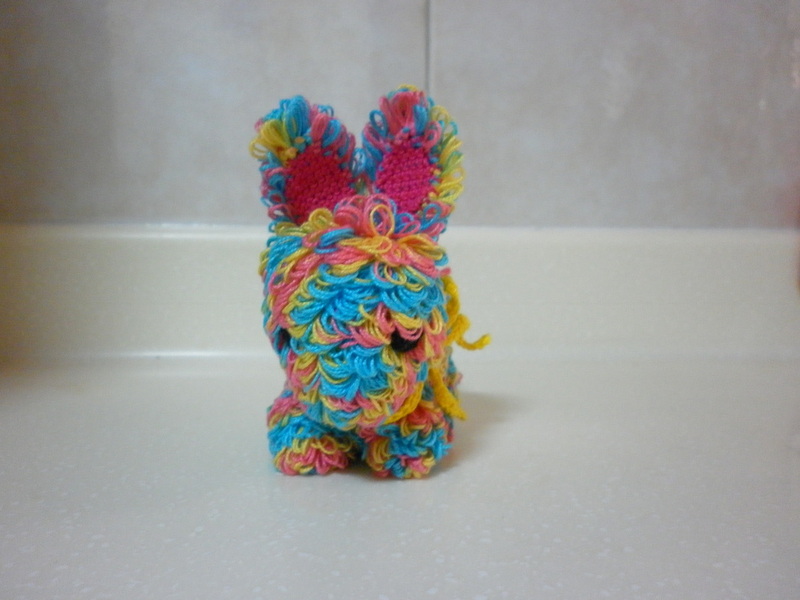 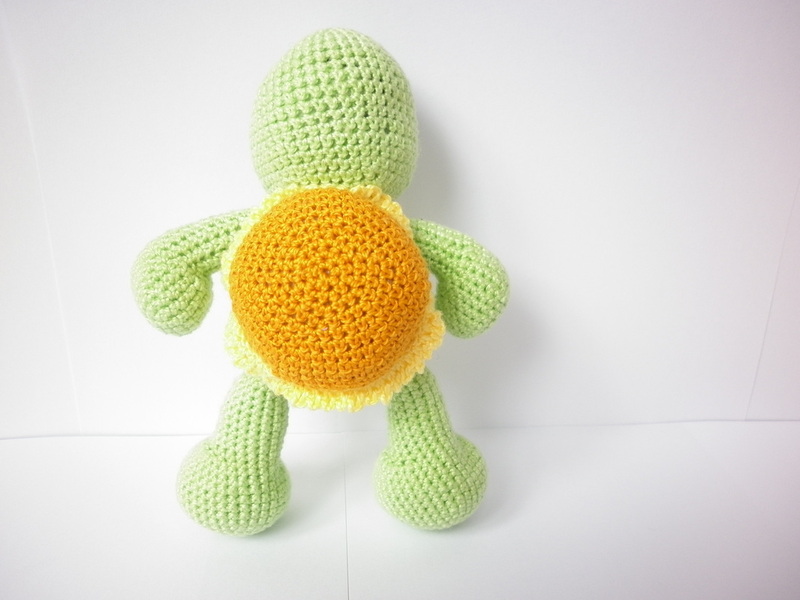 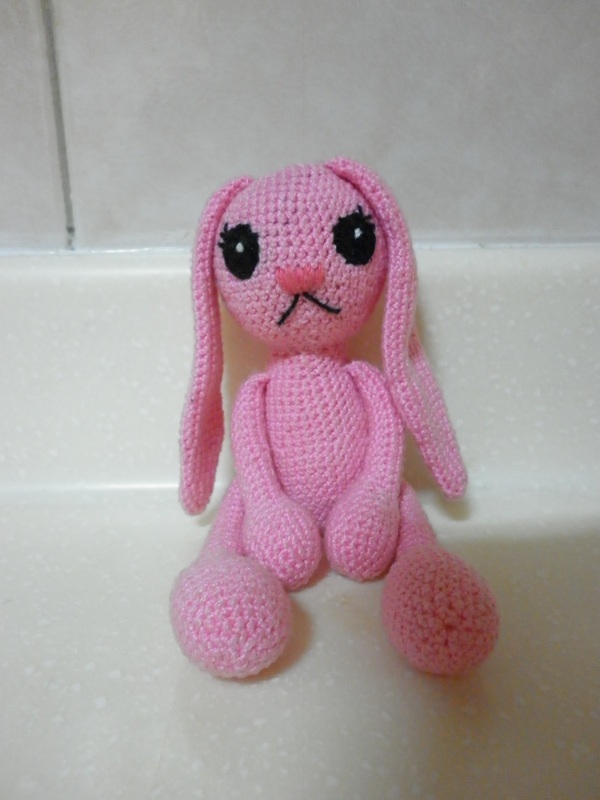 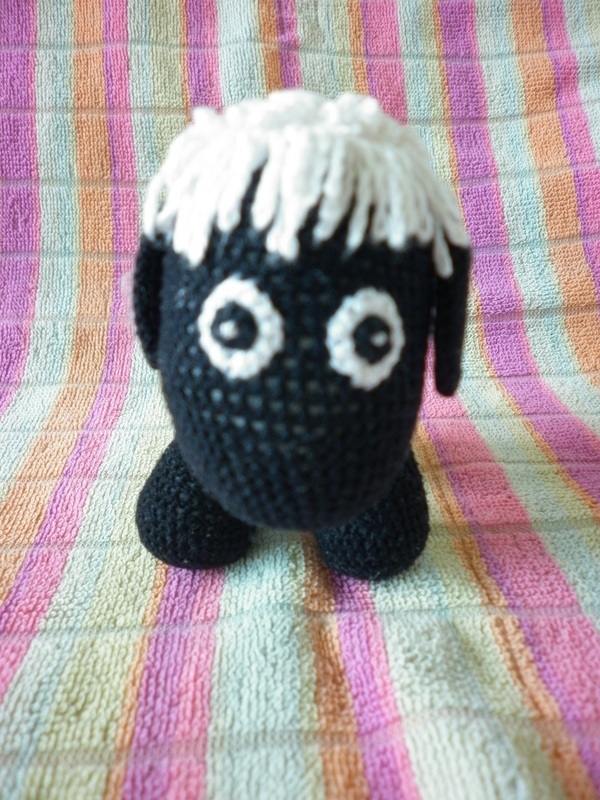 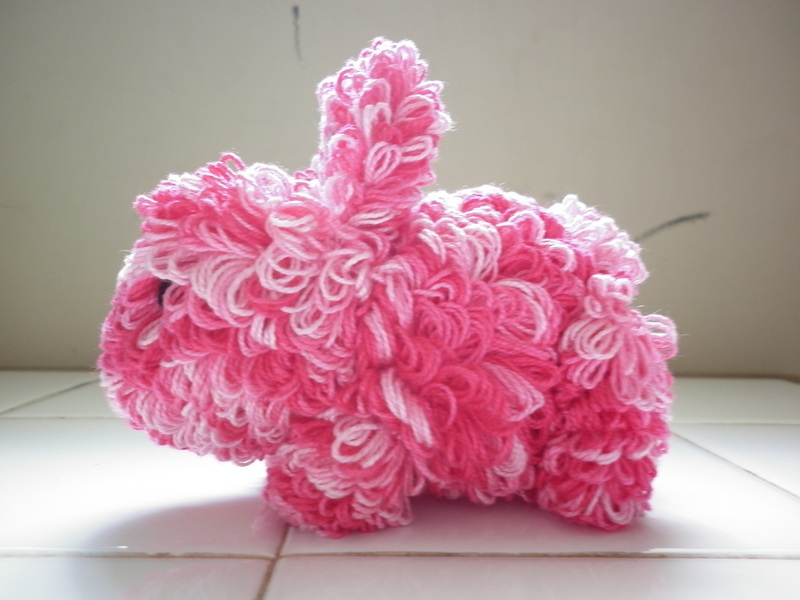 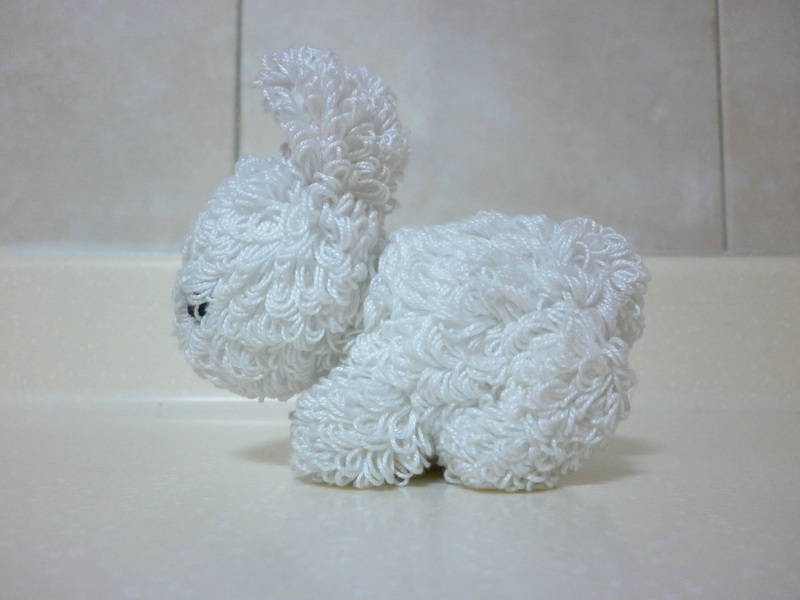 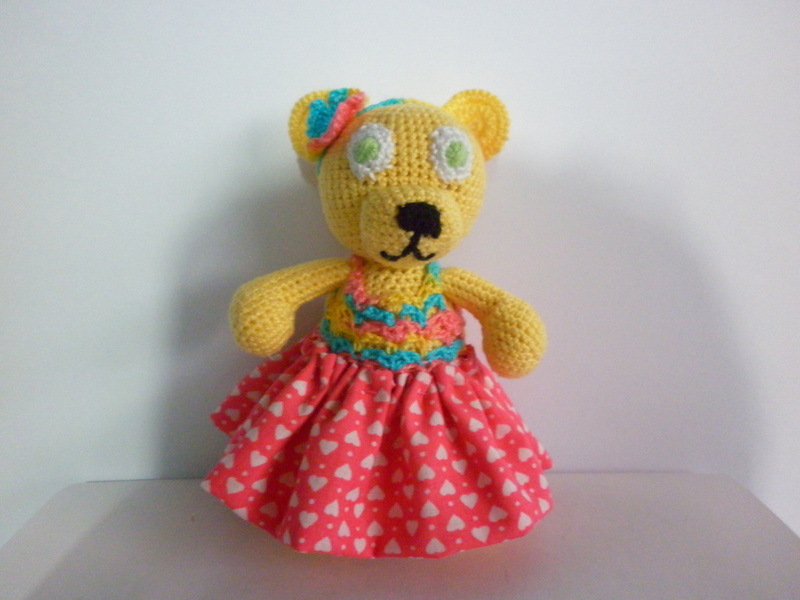 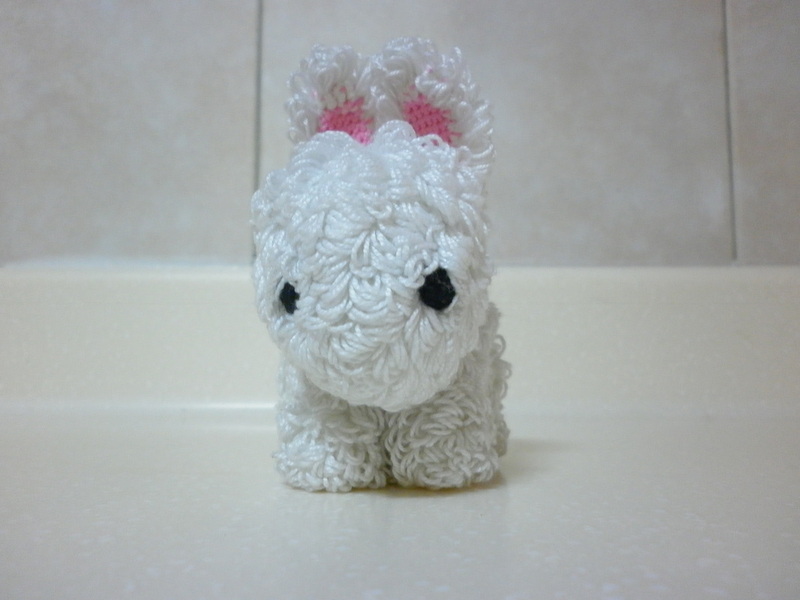 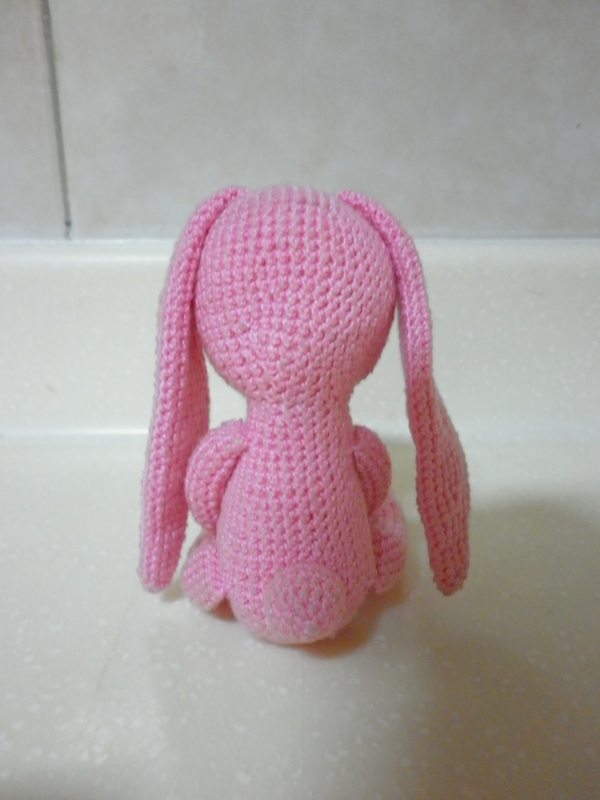 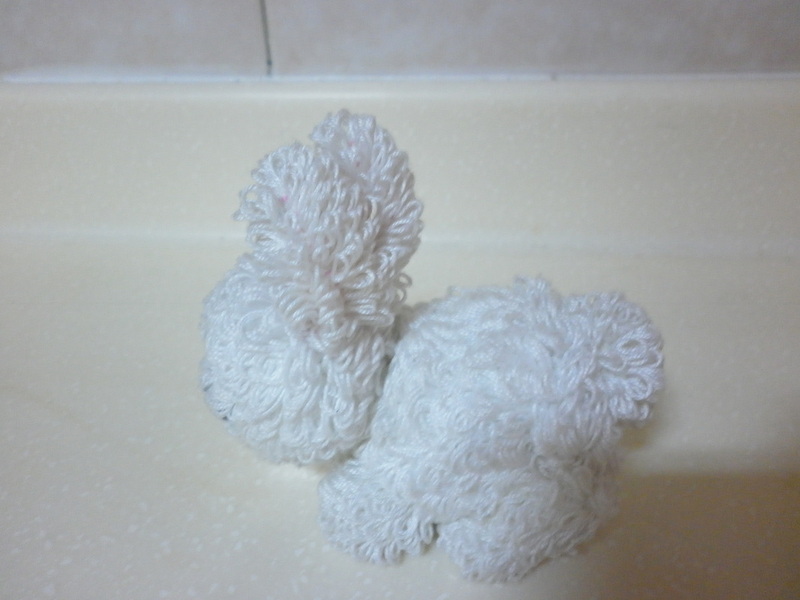 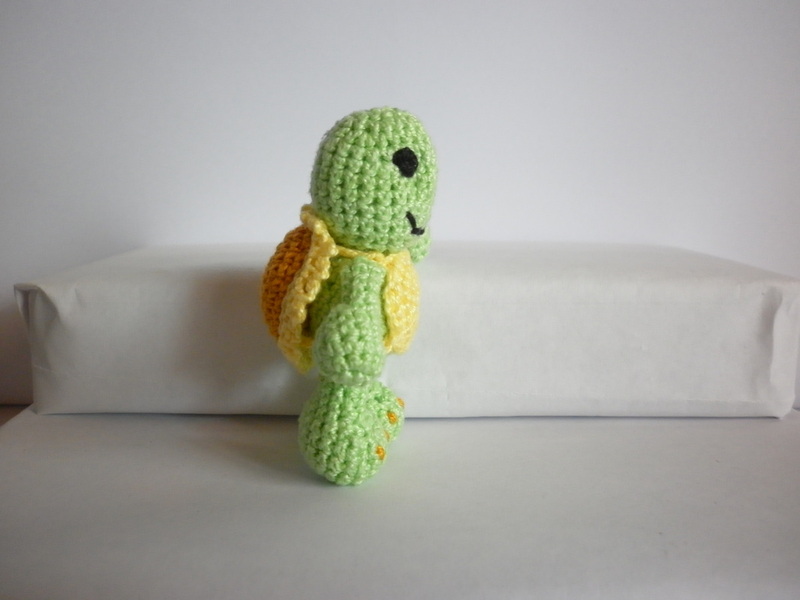 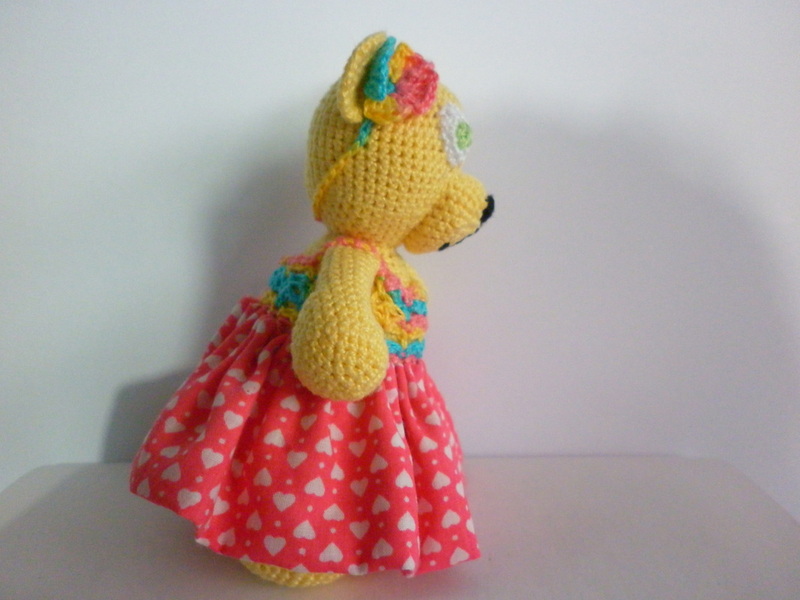 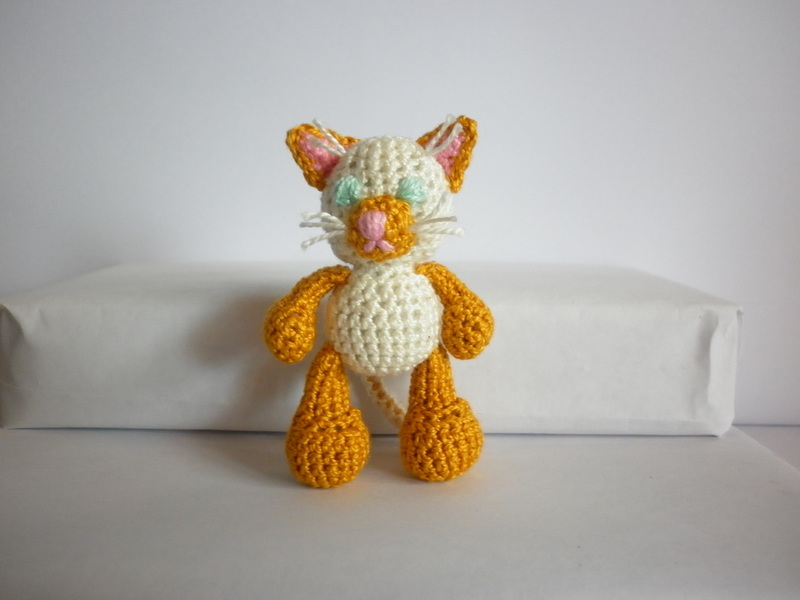 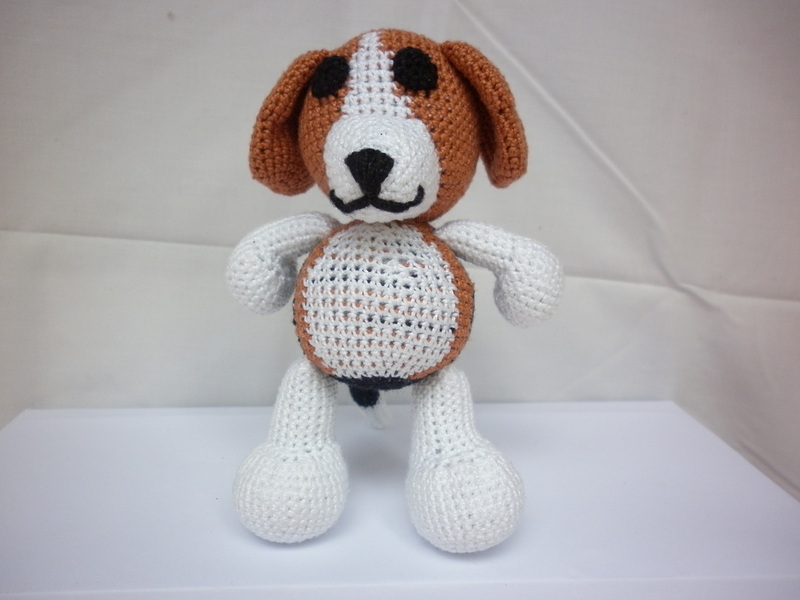 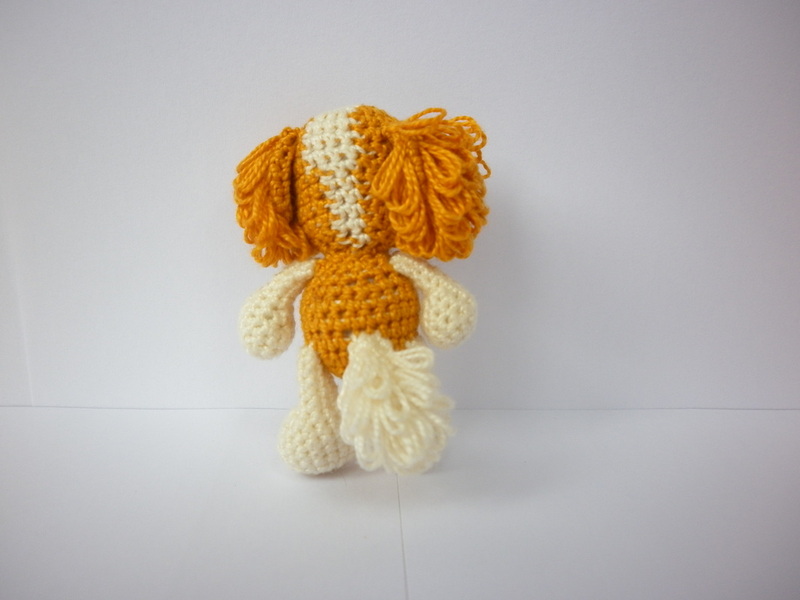 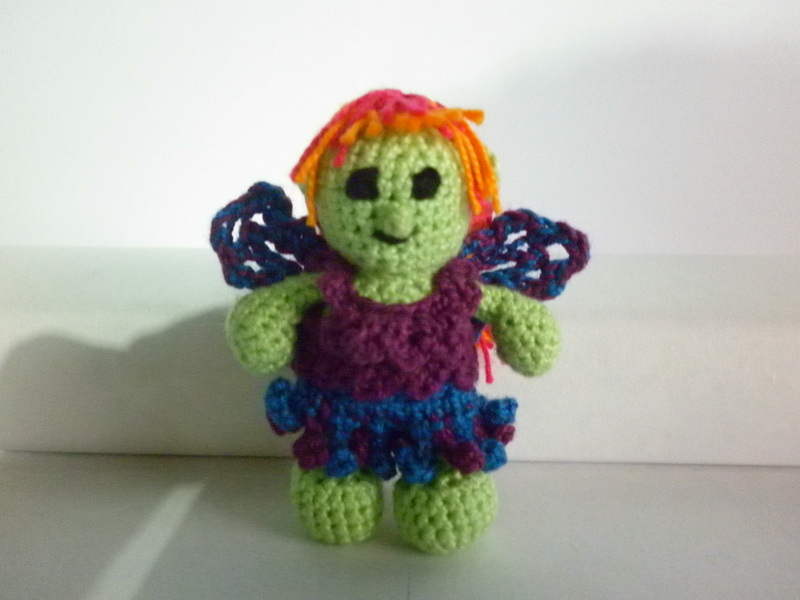 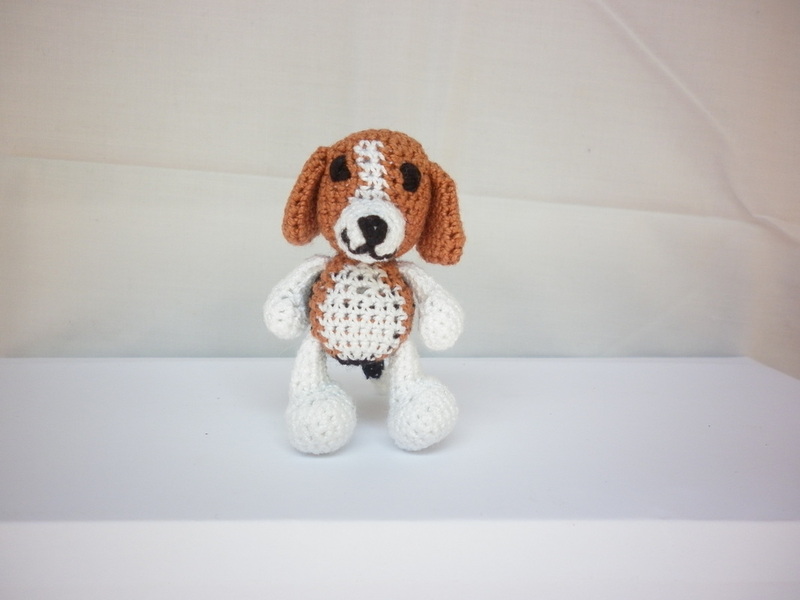 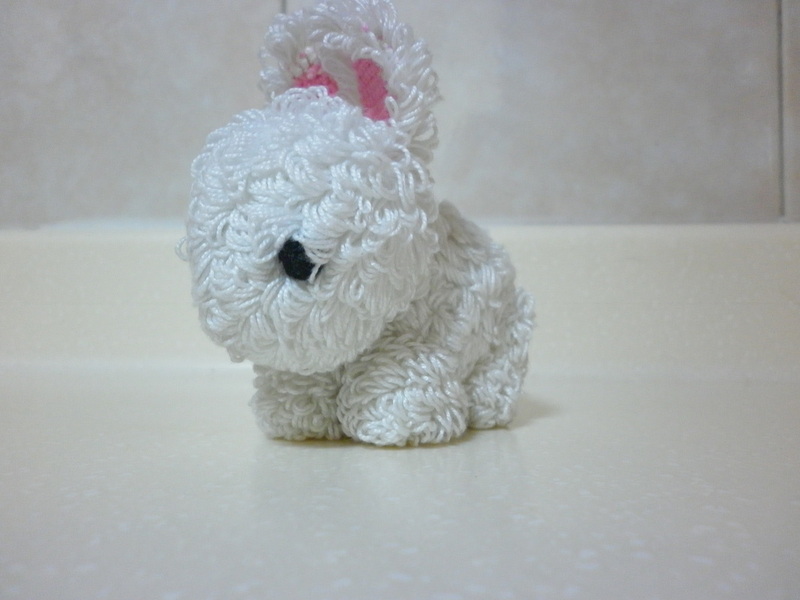 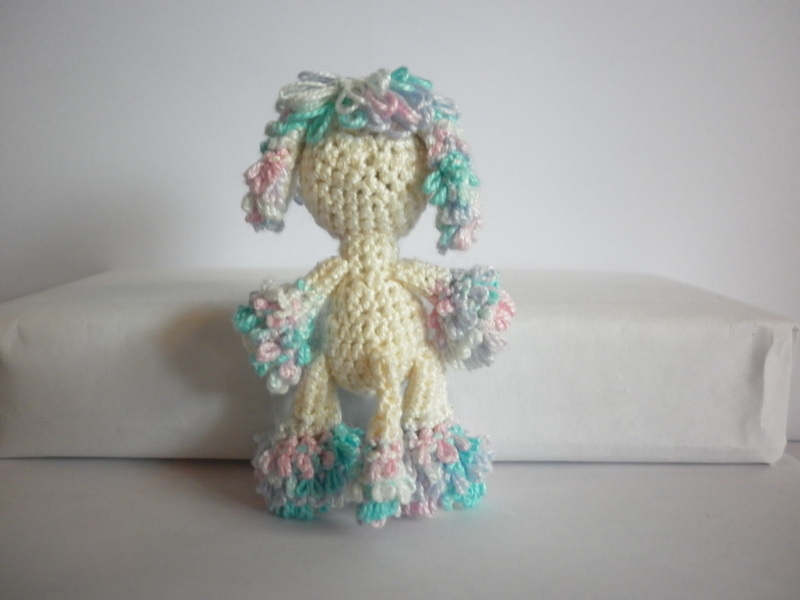 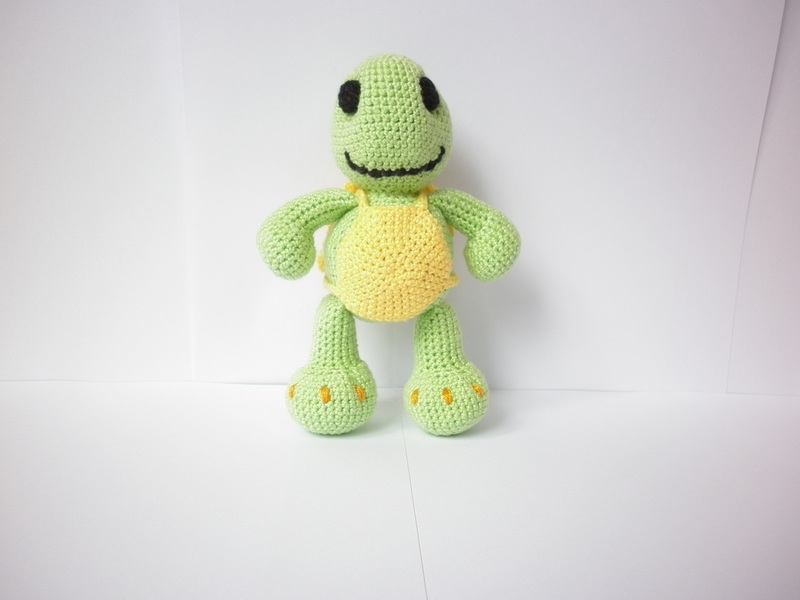 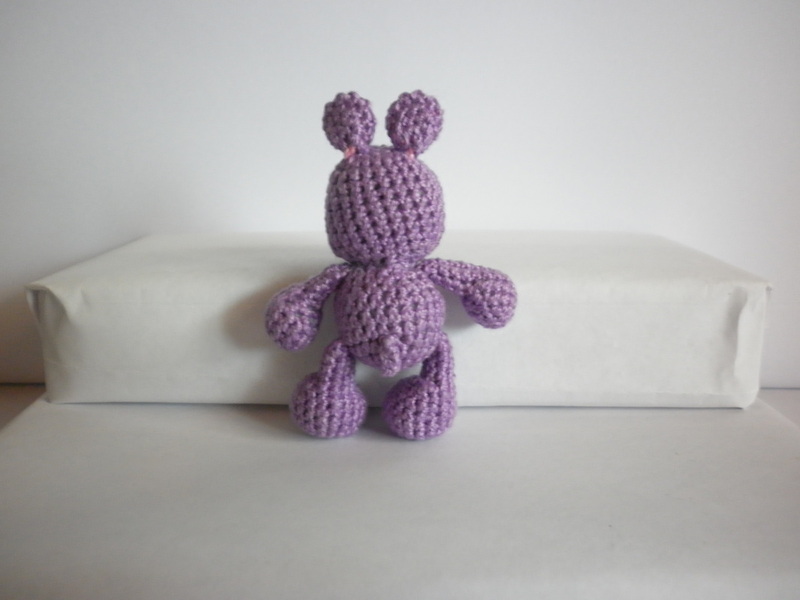 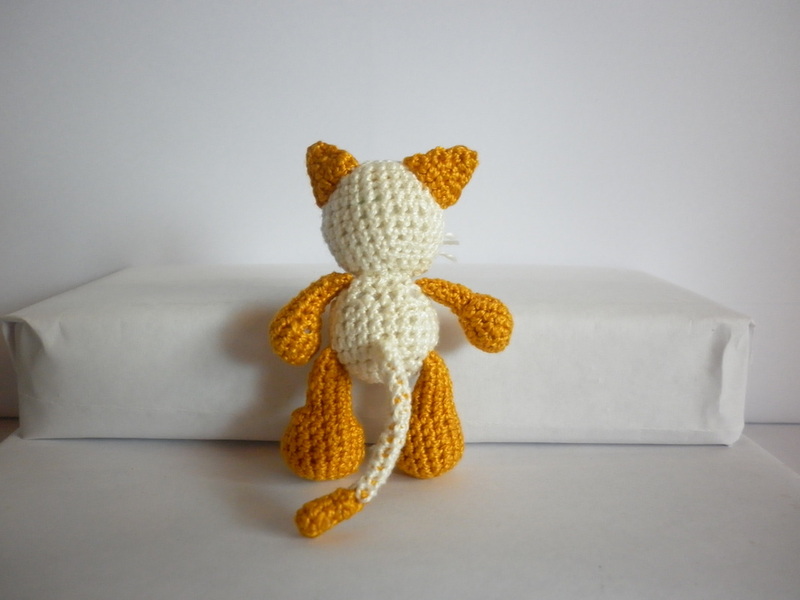 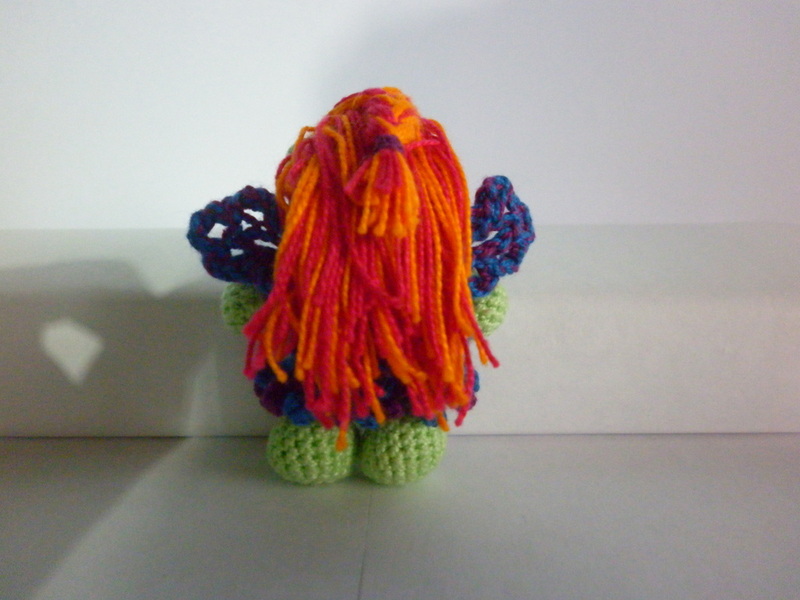 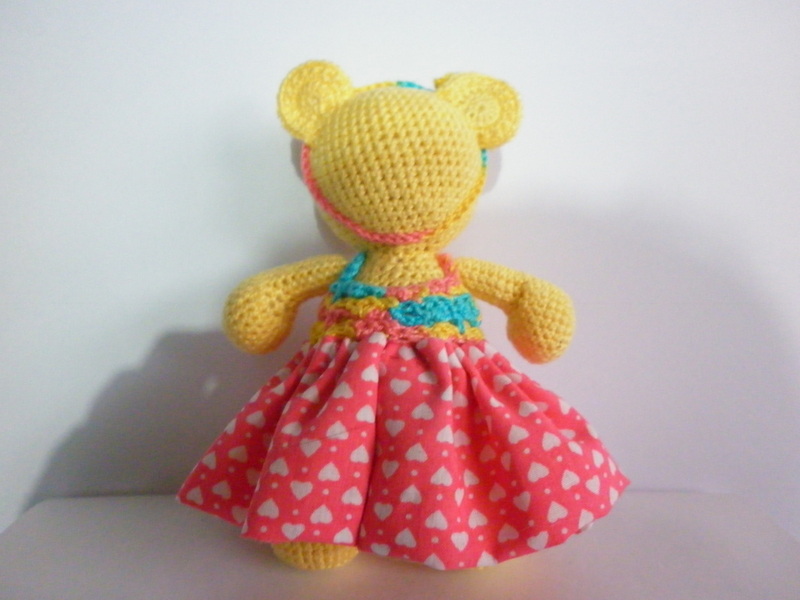 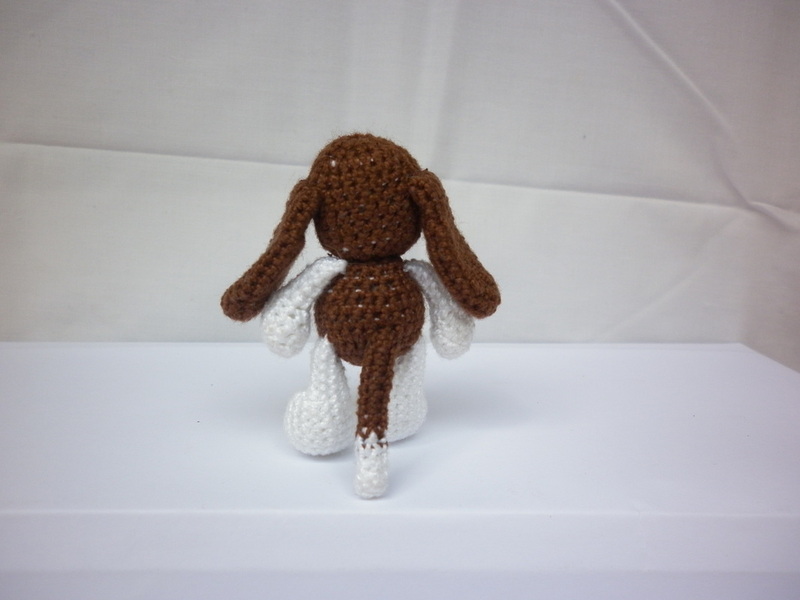 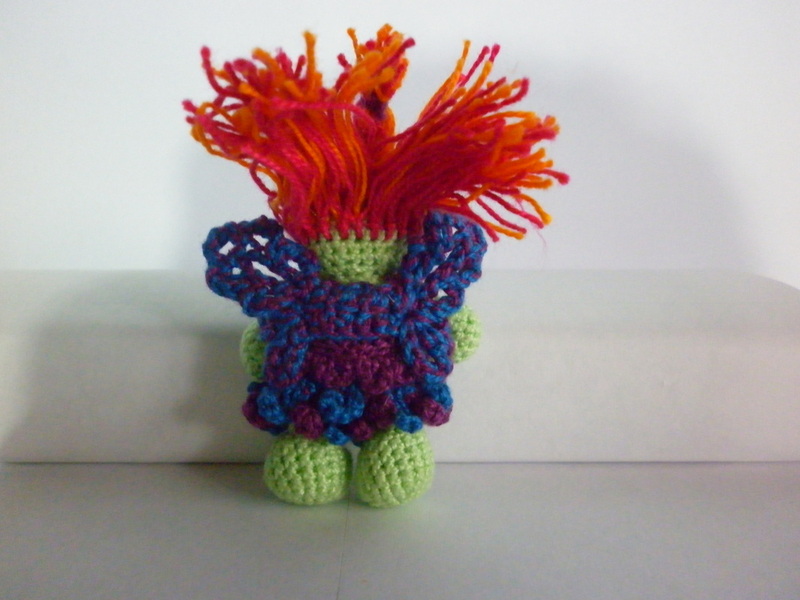 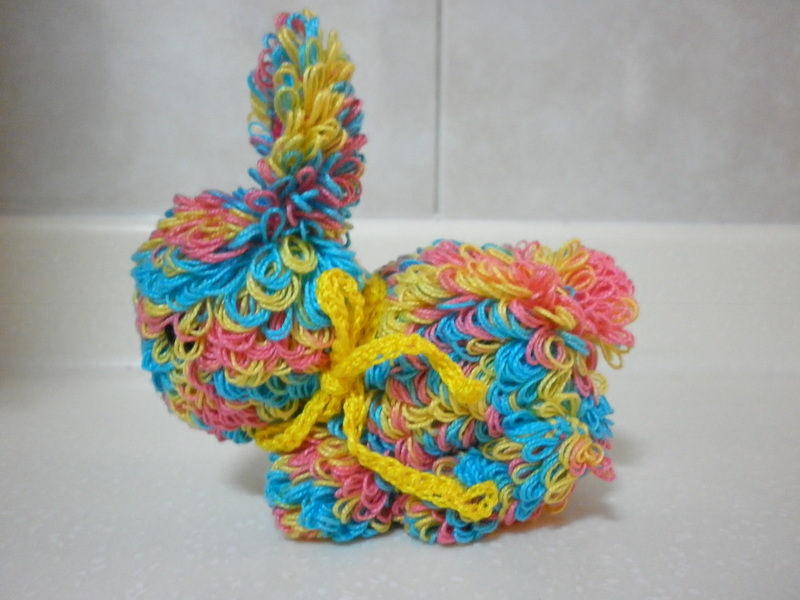 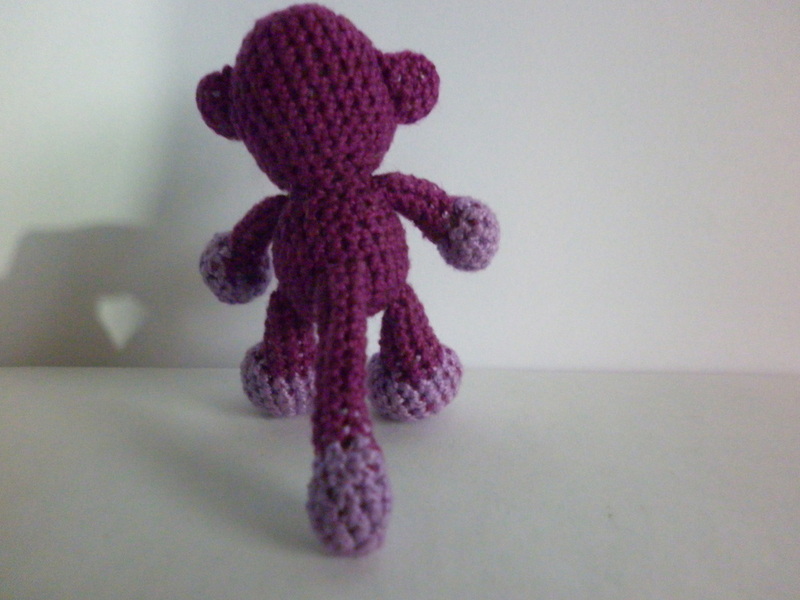 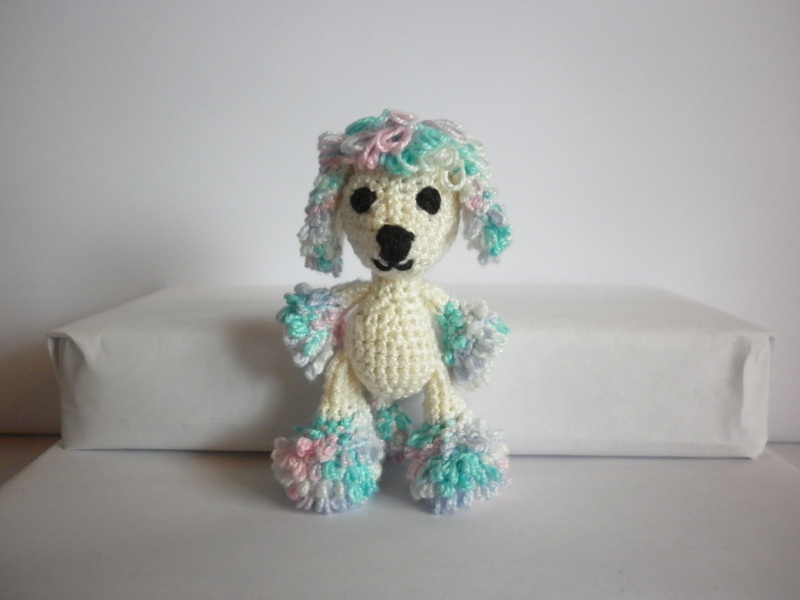 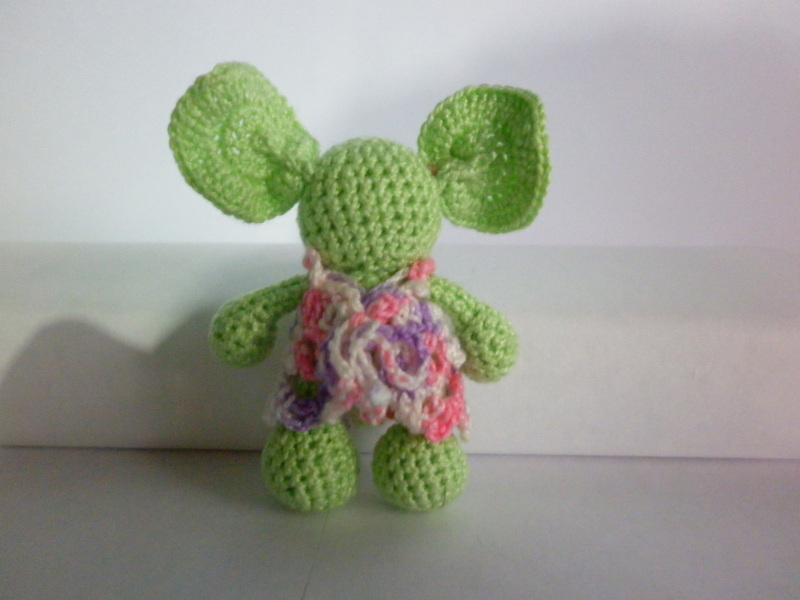 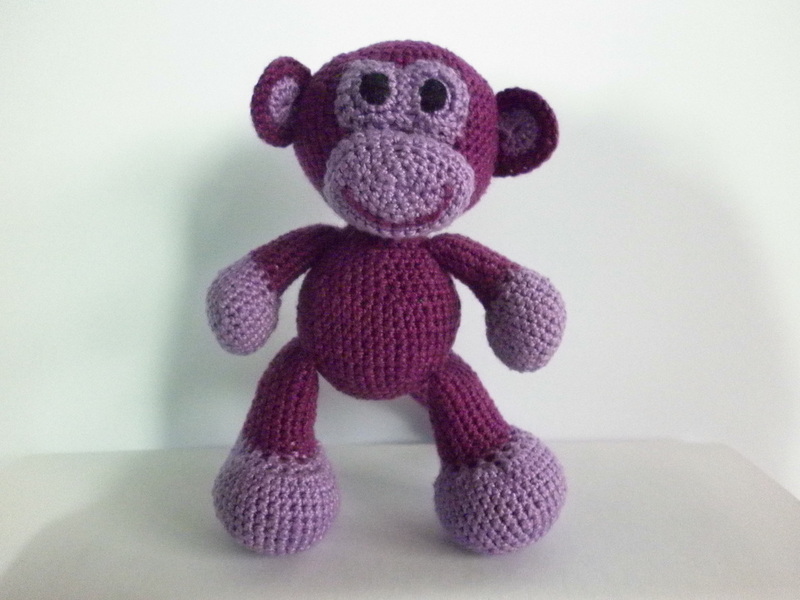 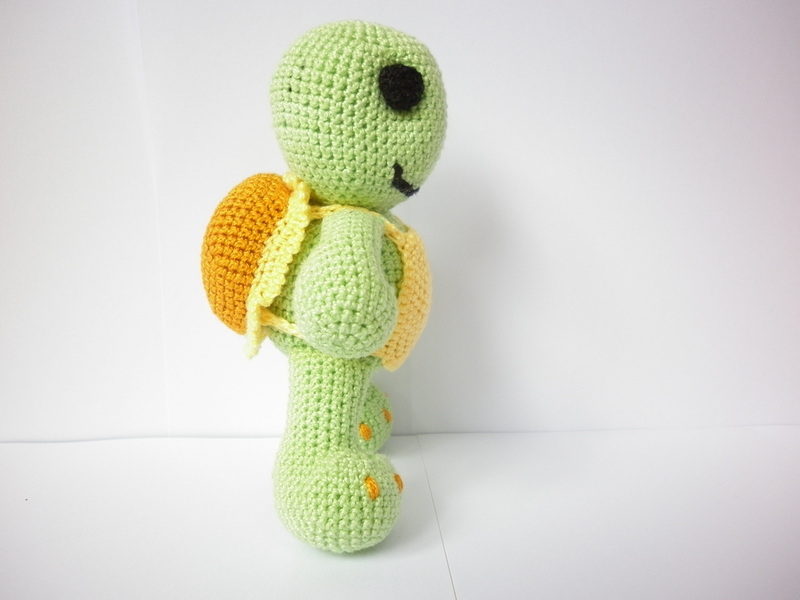 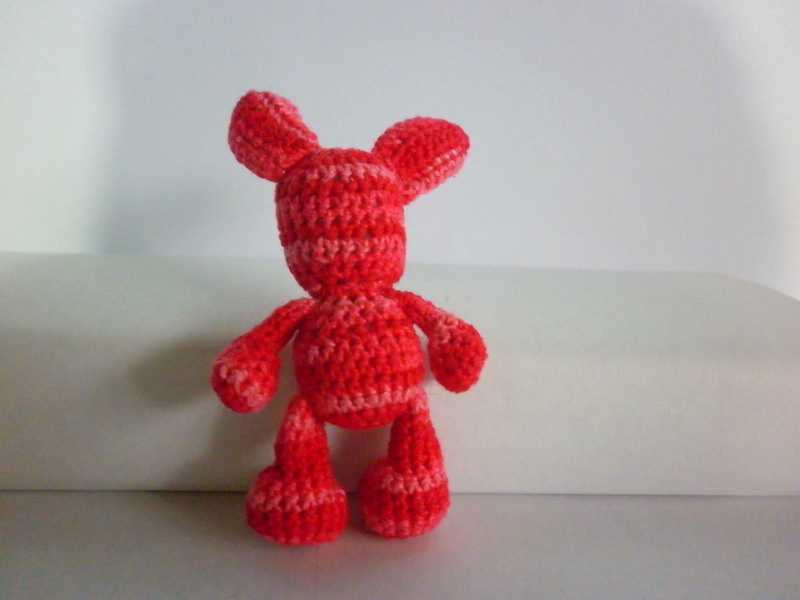 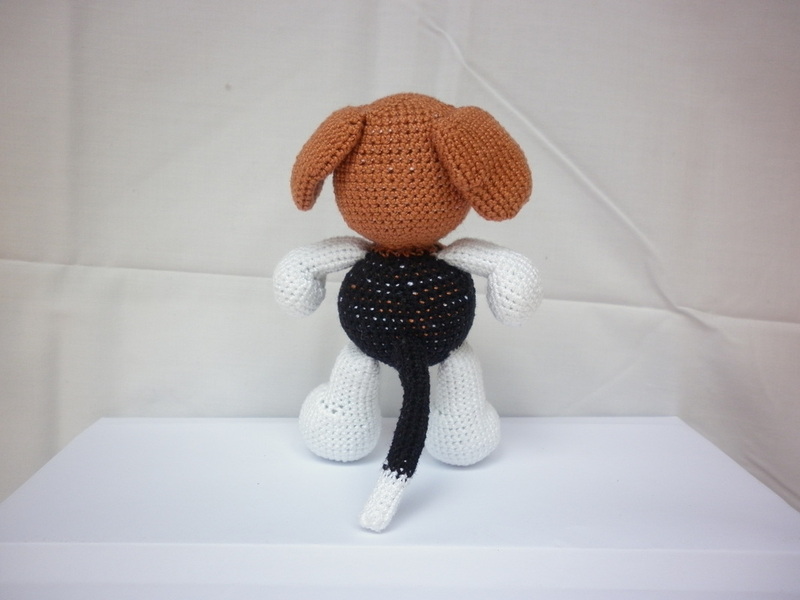 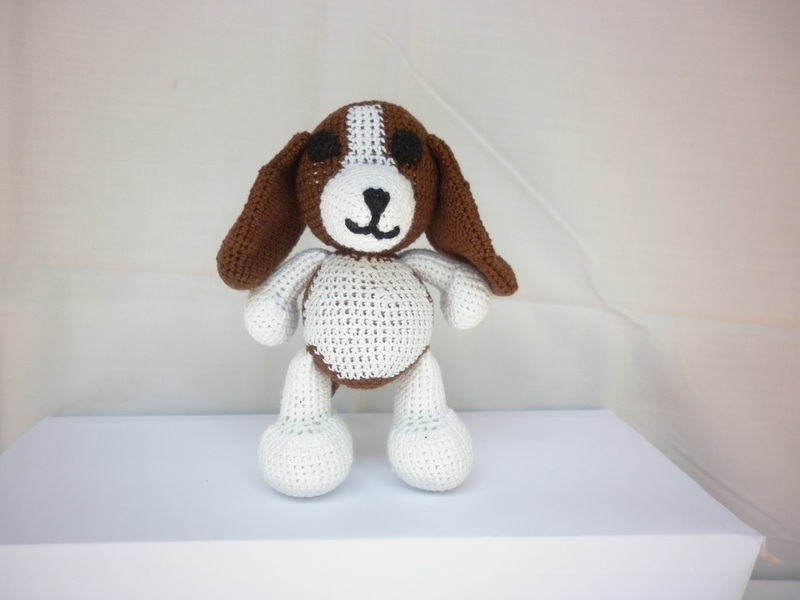 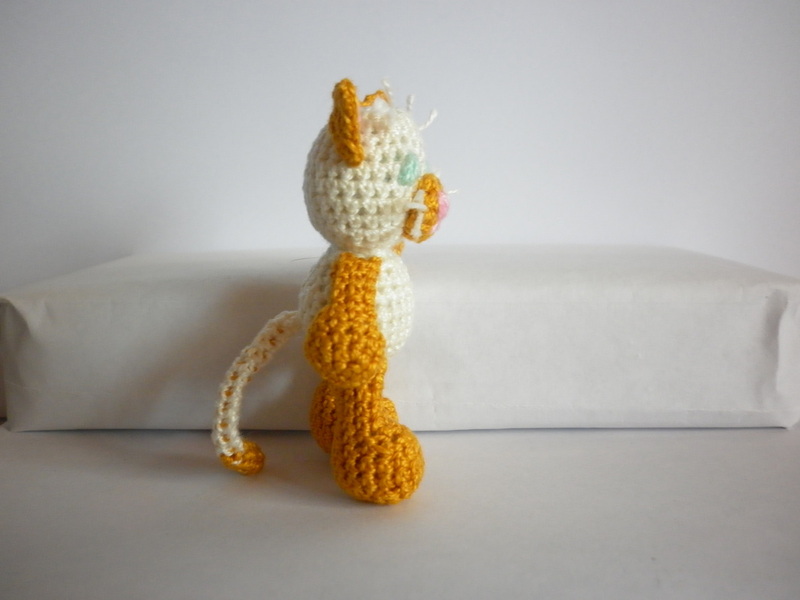 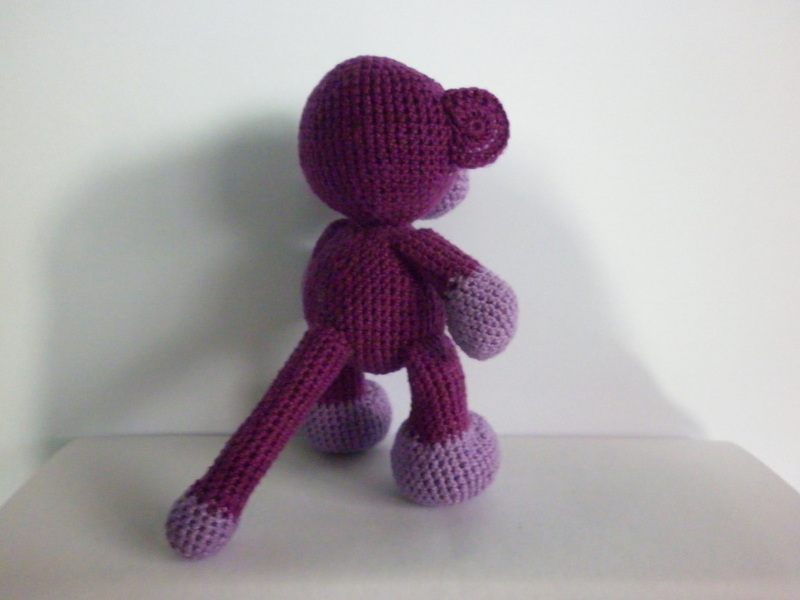 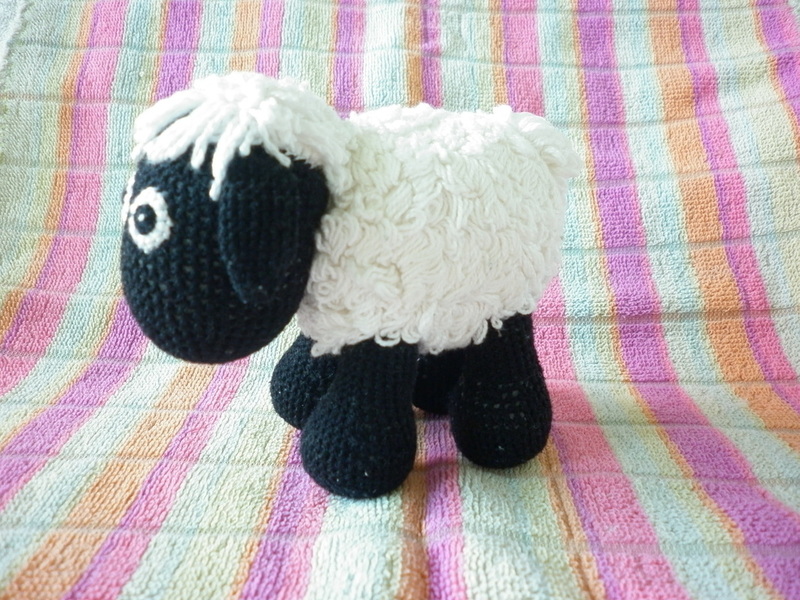 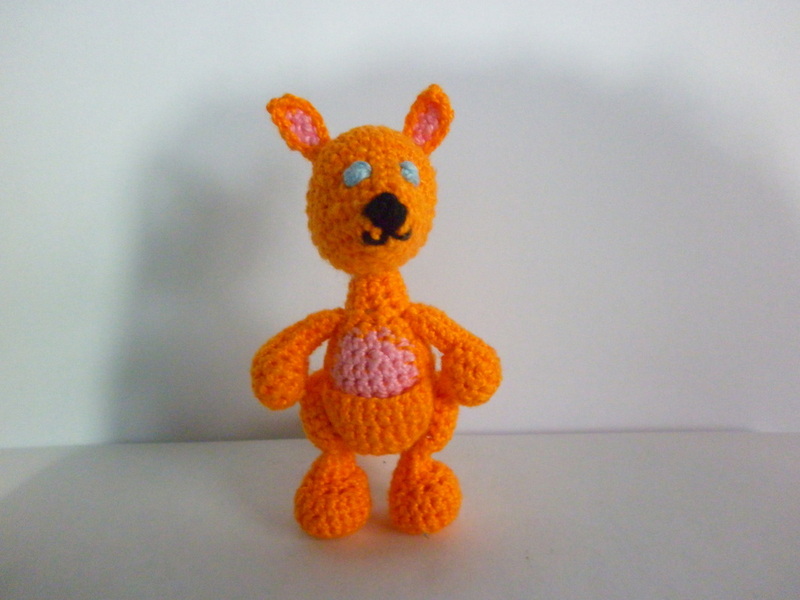 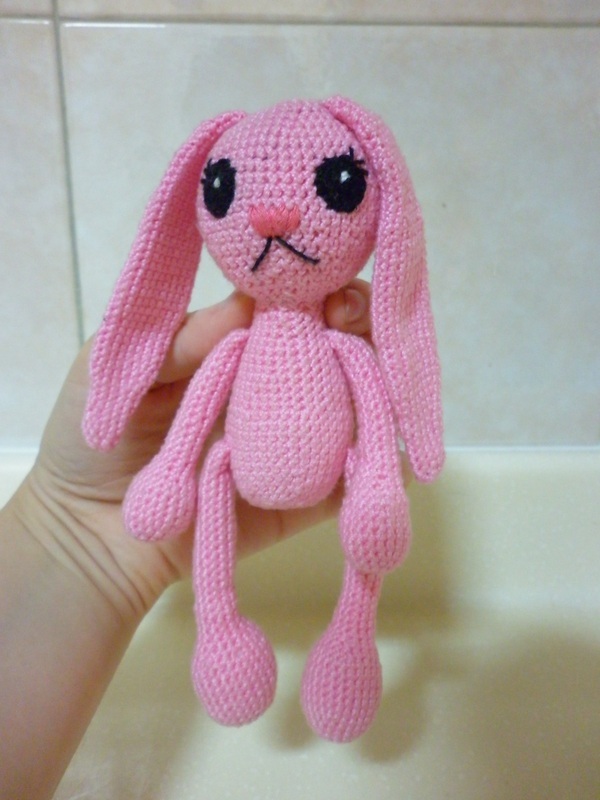 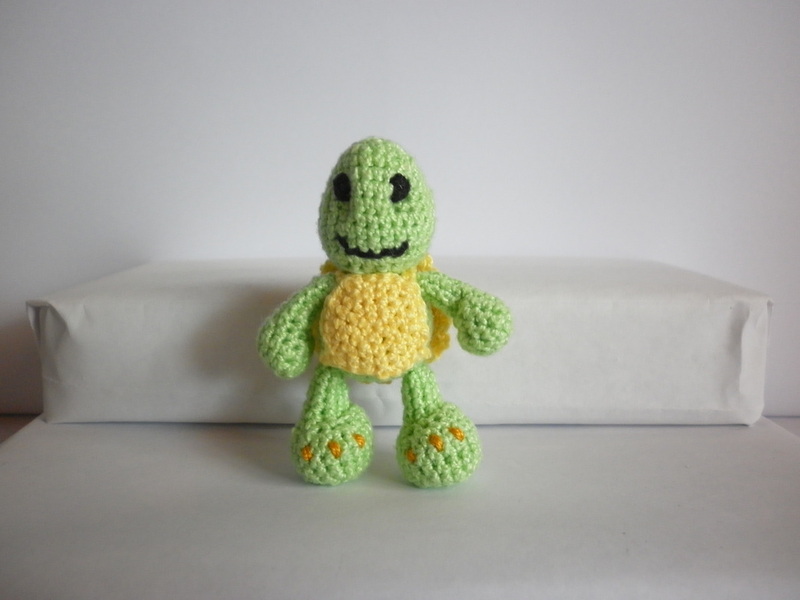 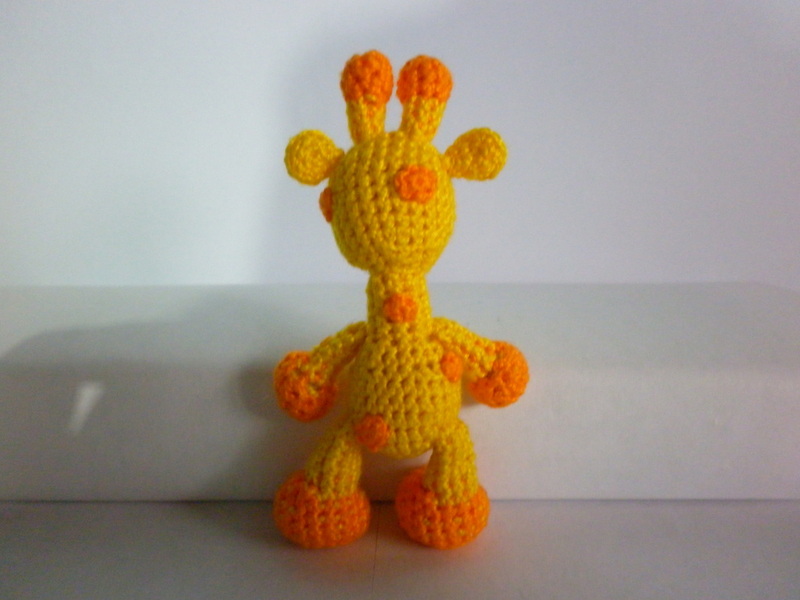 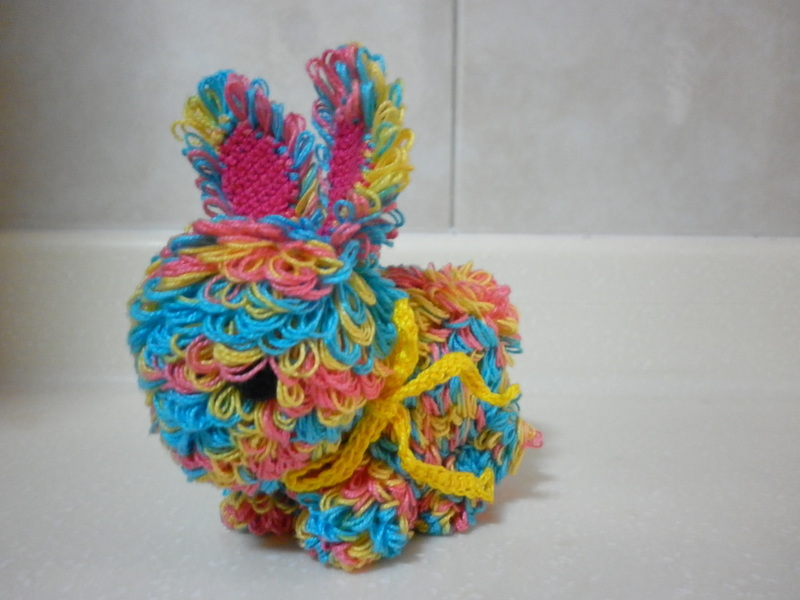 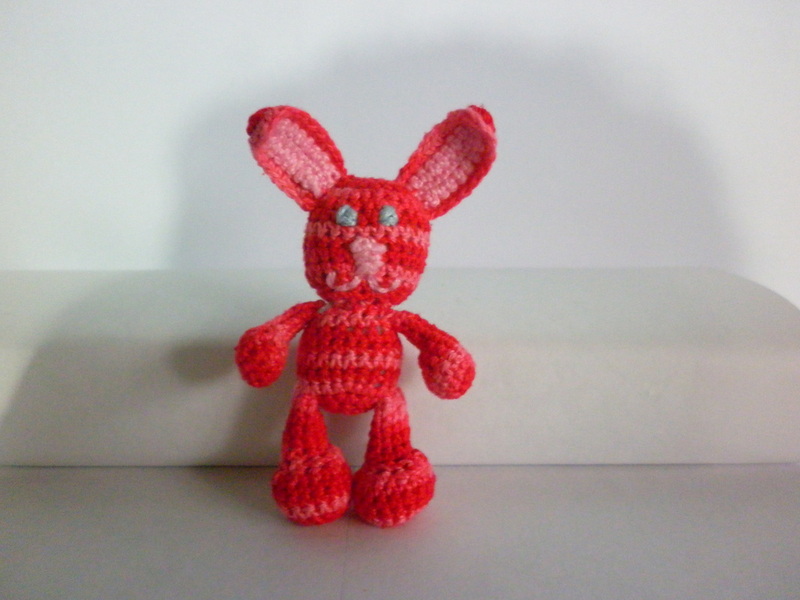 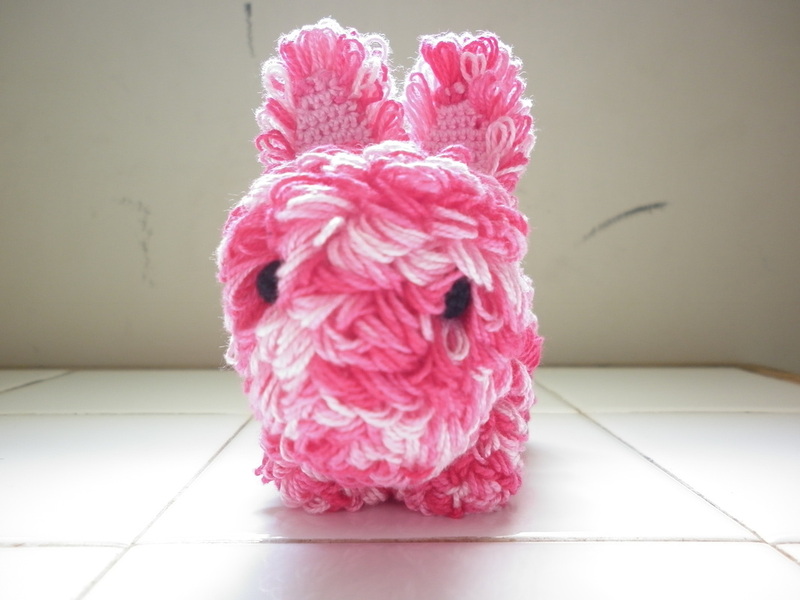 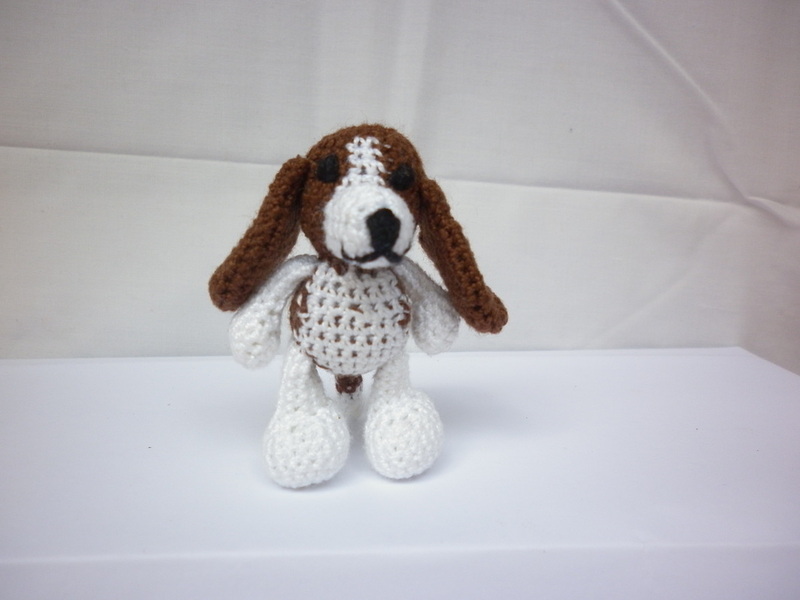 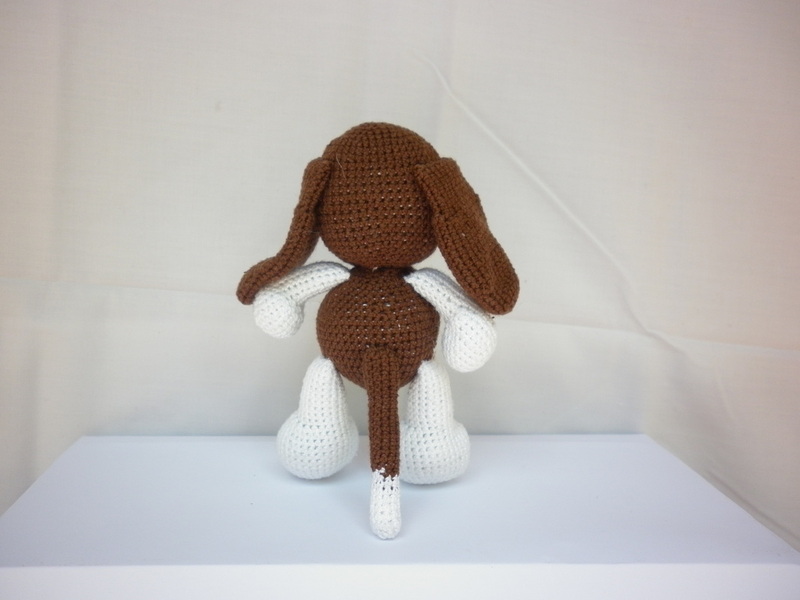 Amigurumi is a crochet technique for creating dolls or stuffed animals. 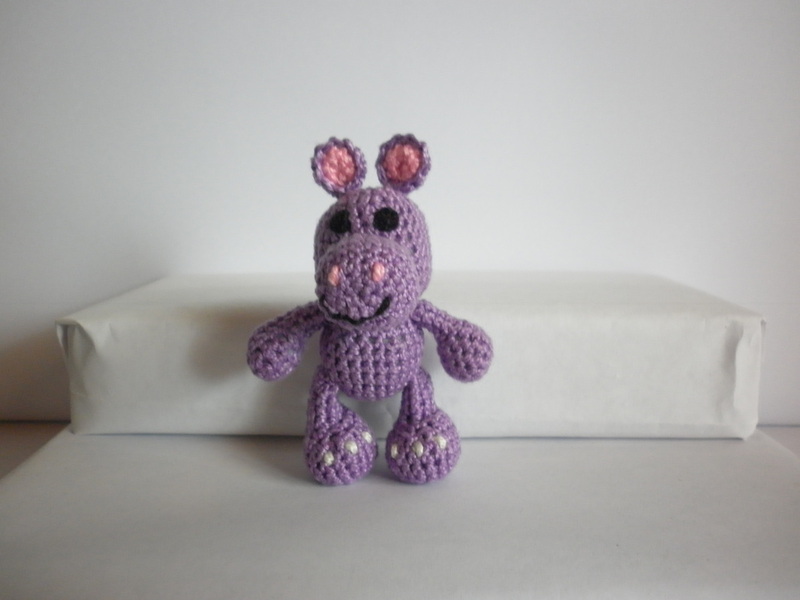 Enjoy my collections! 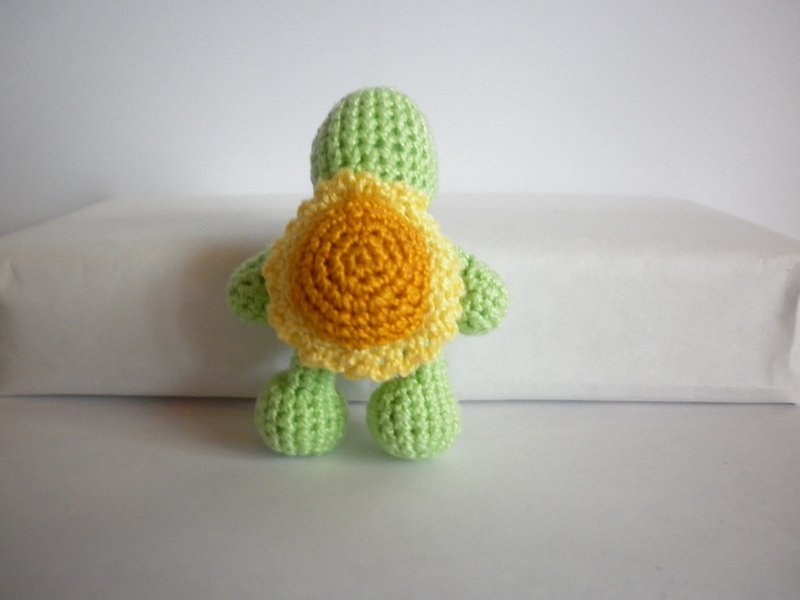 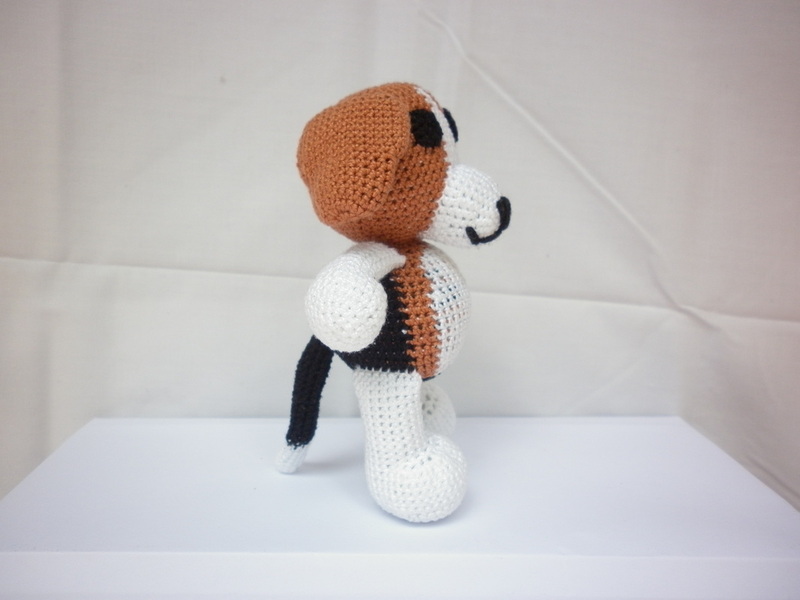 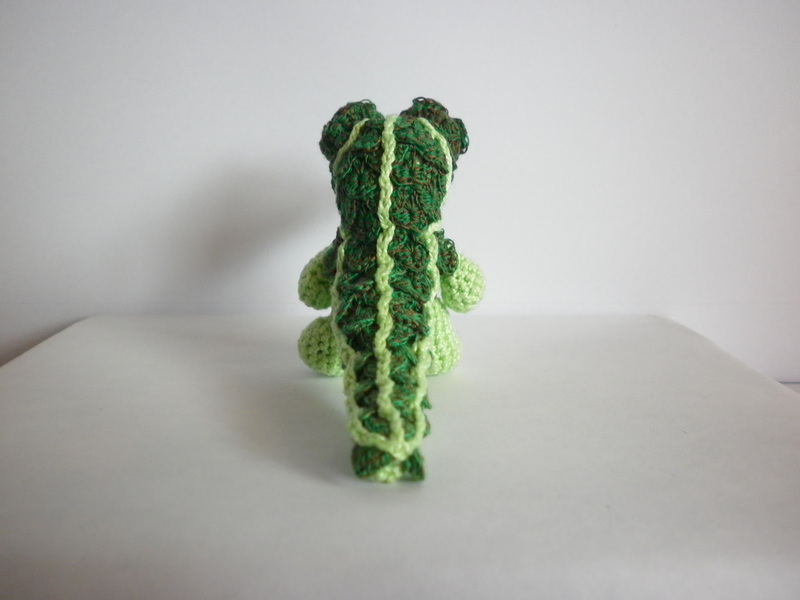 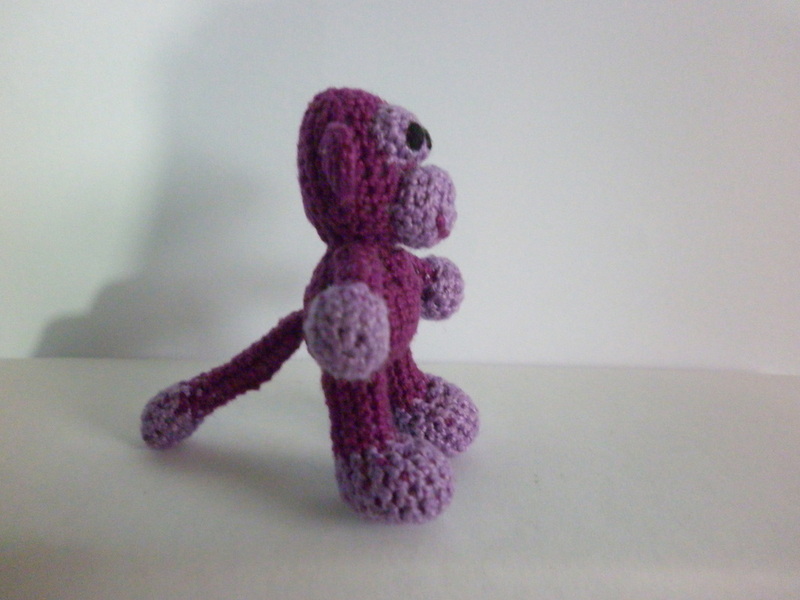 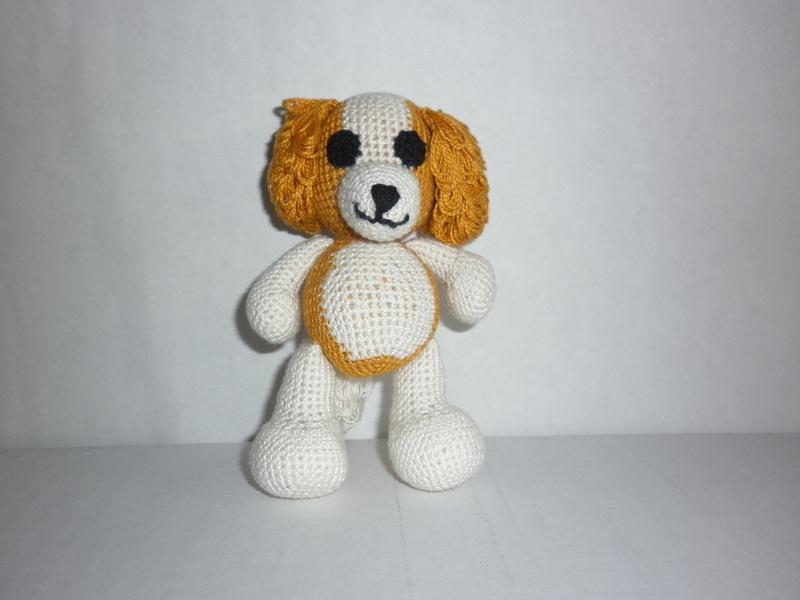 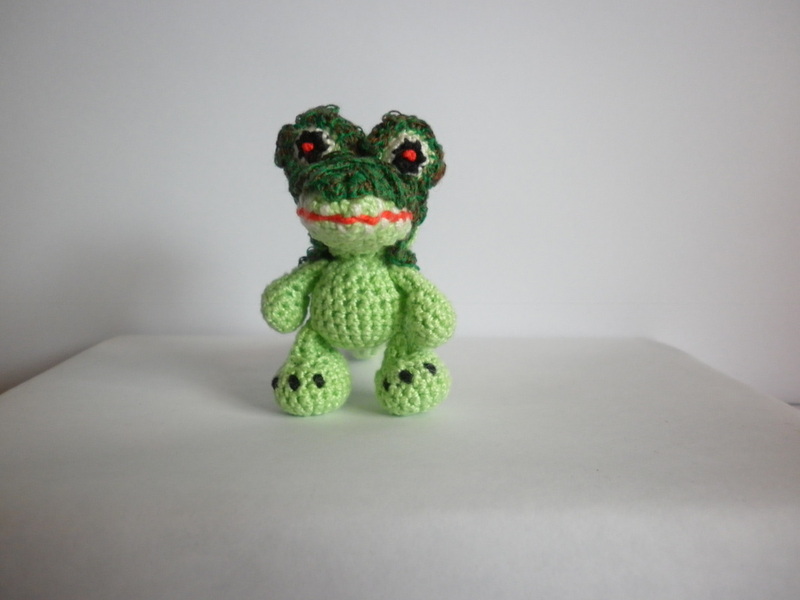 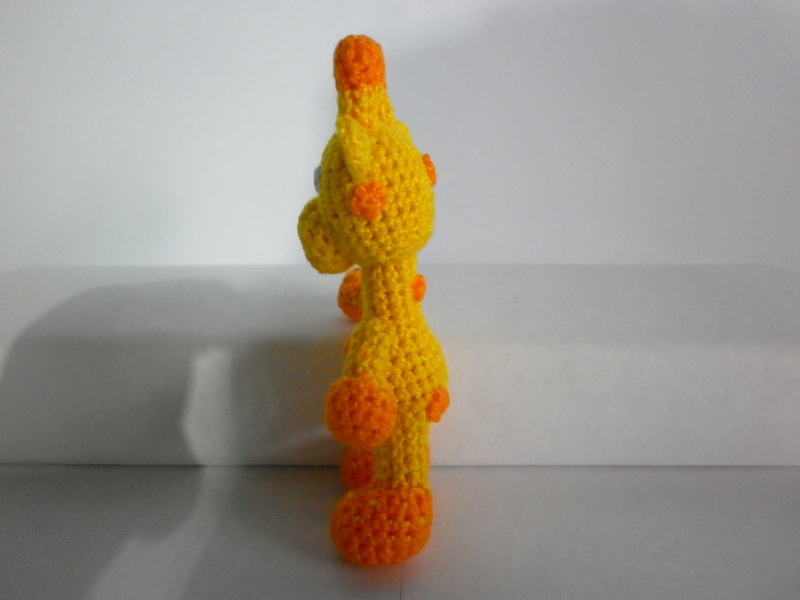 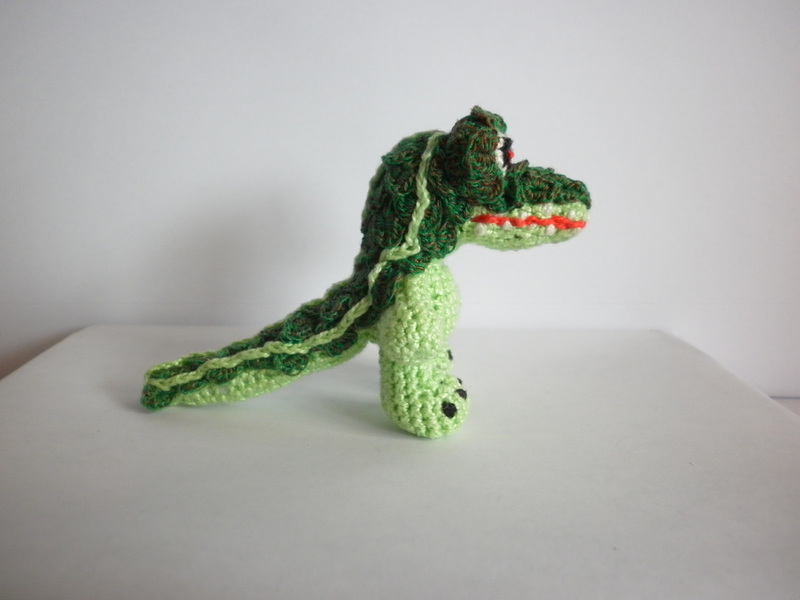 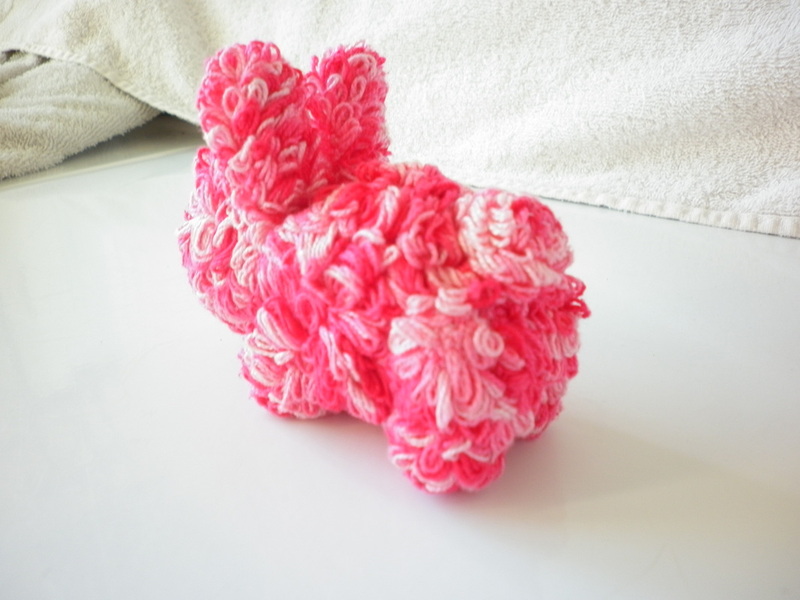 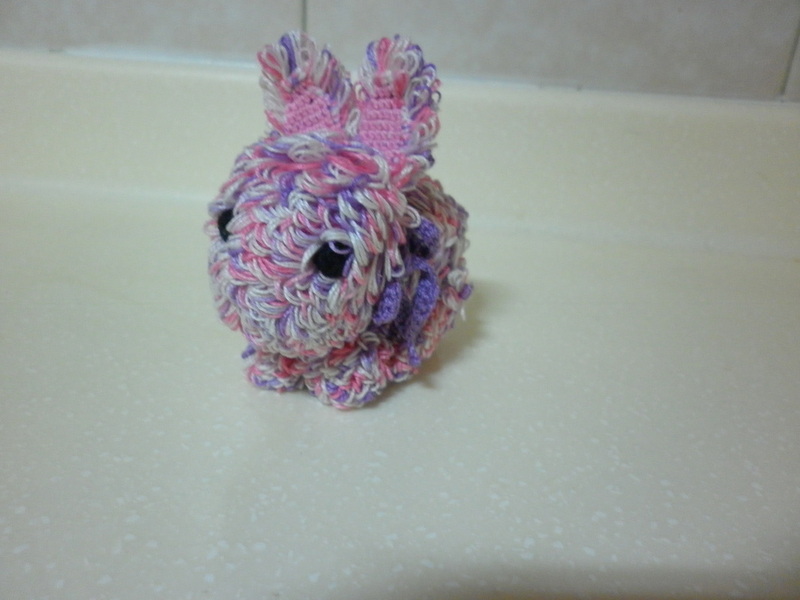 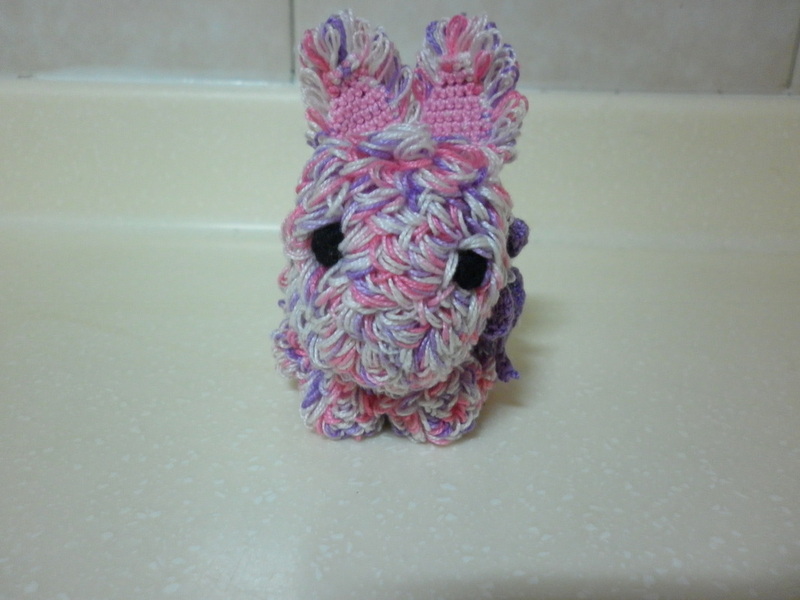 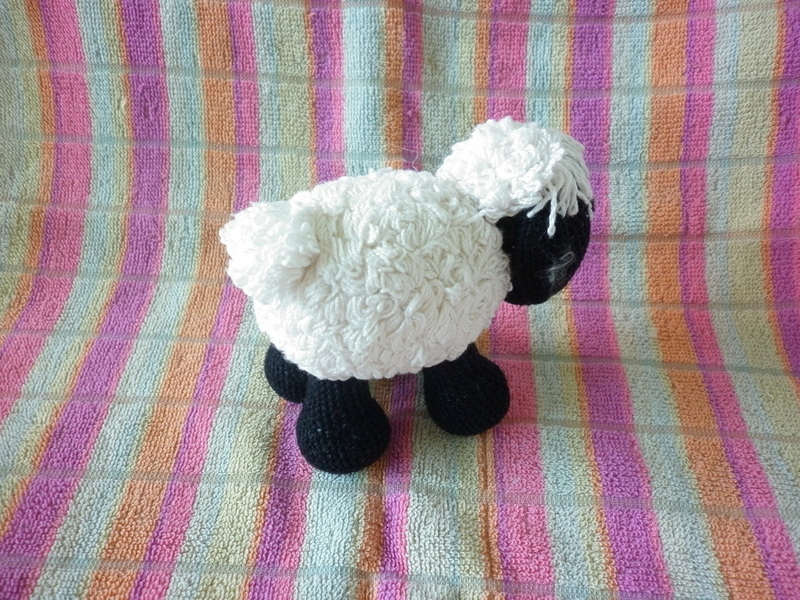 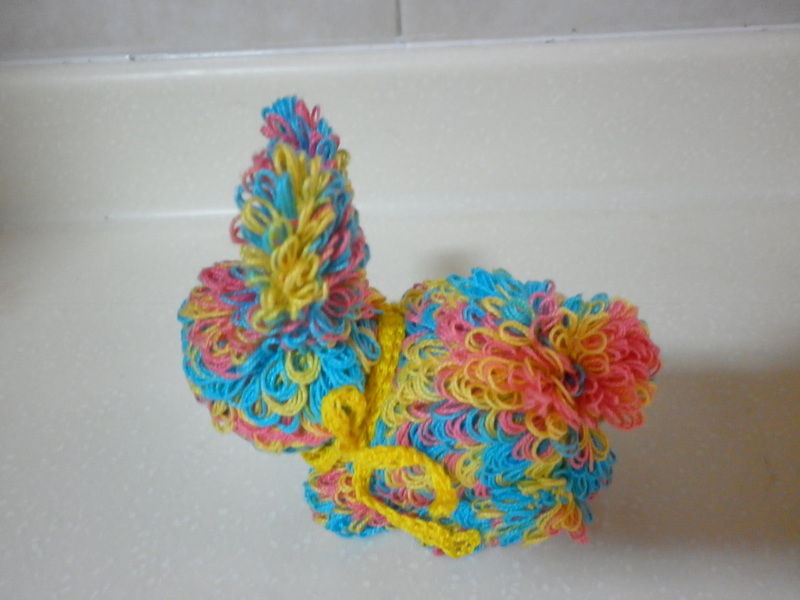 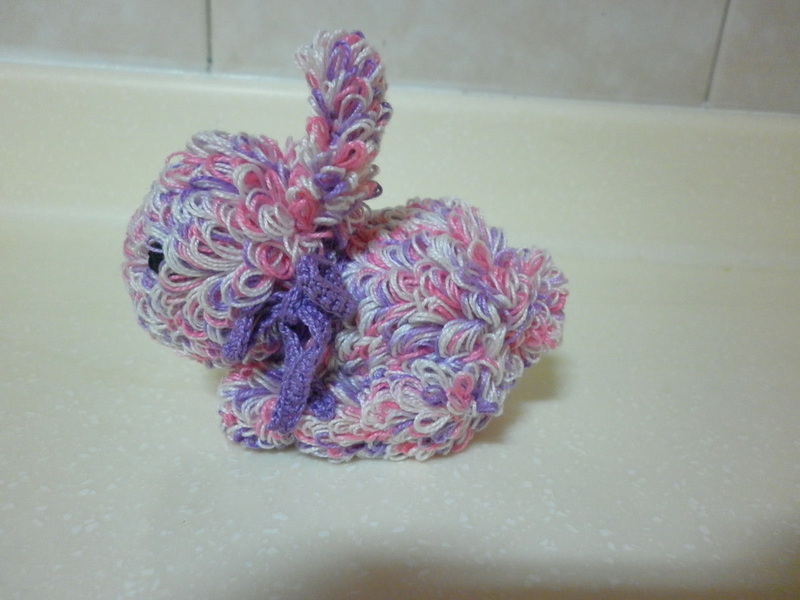 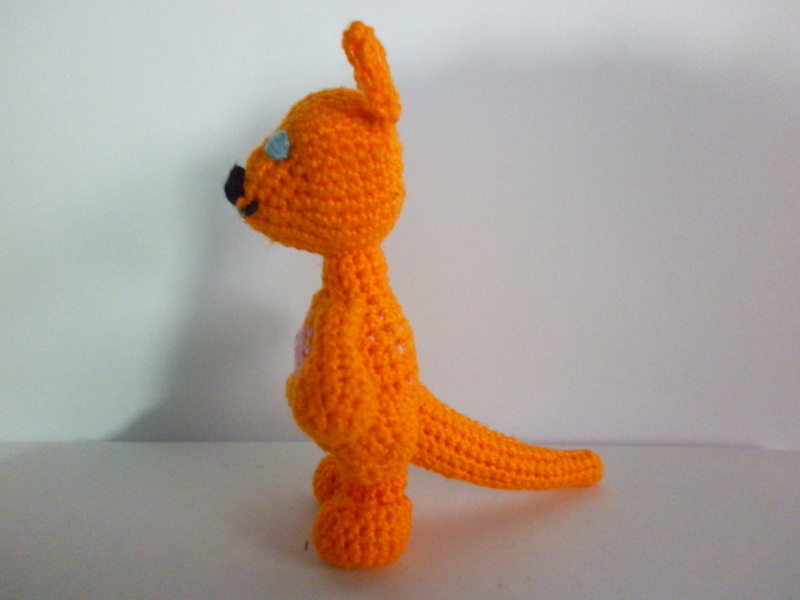 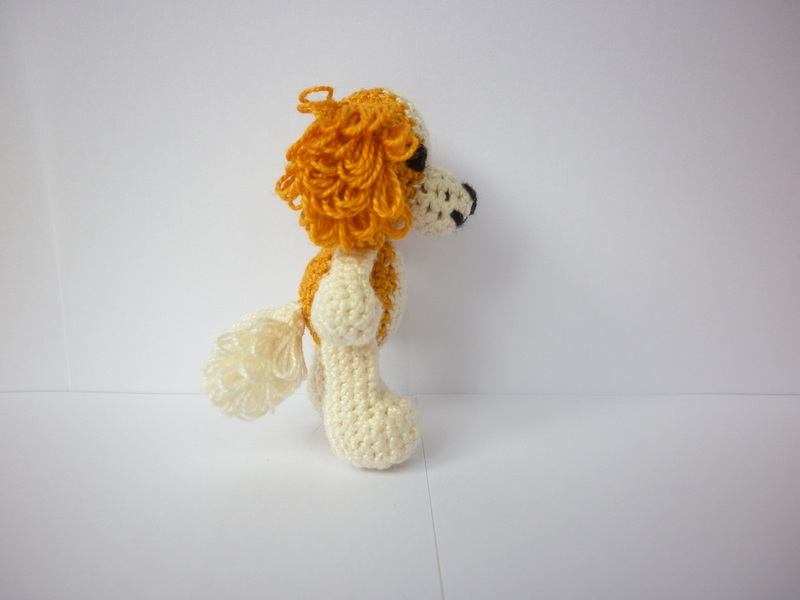 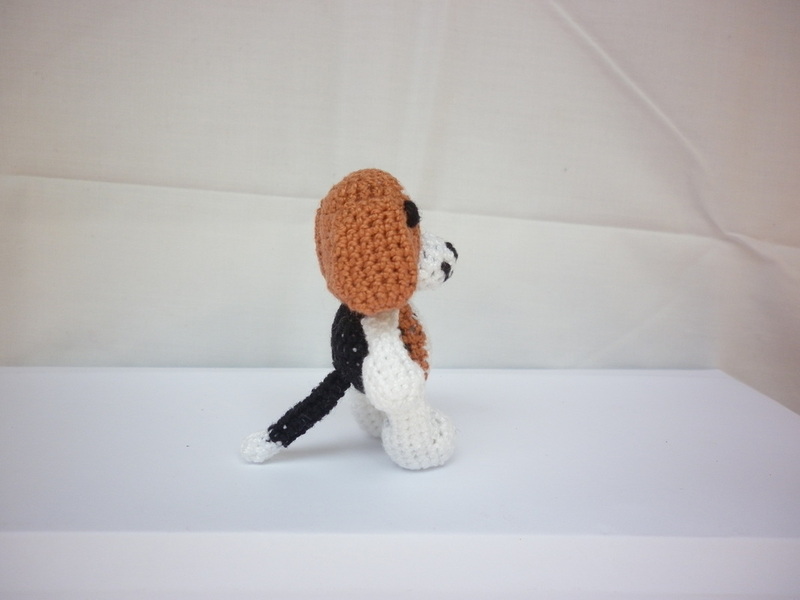 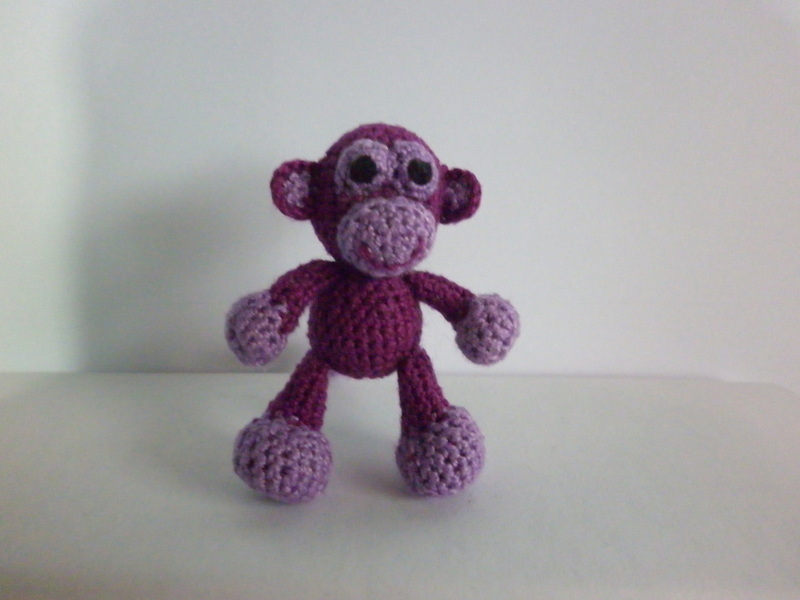 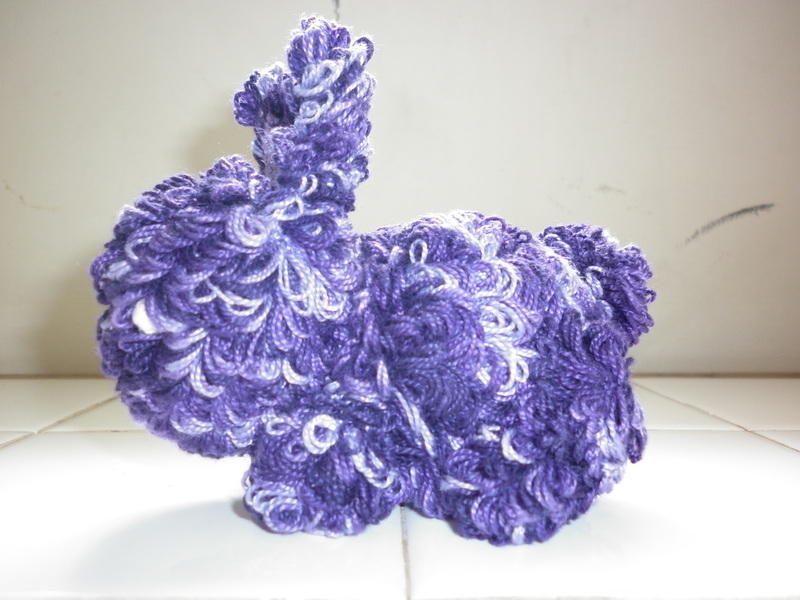 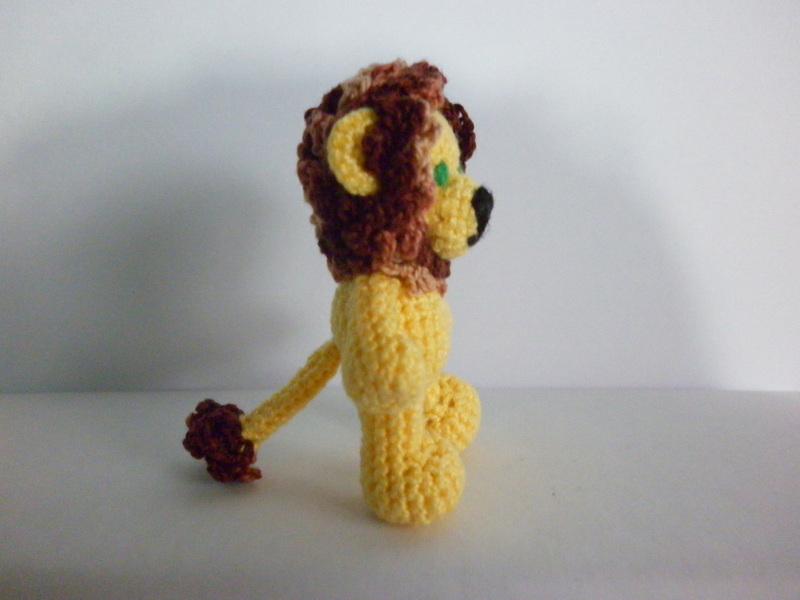 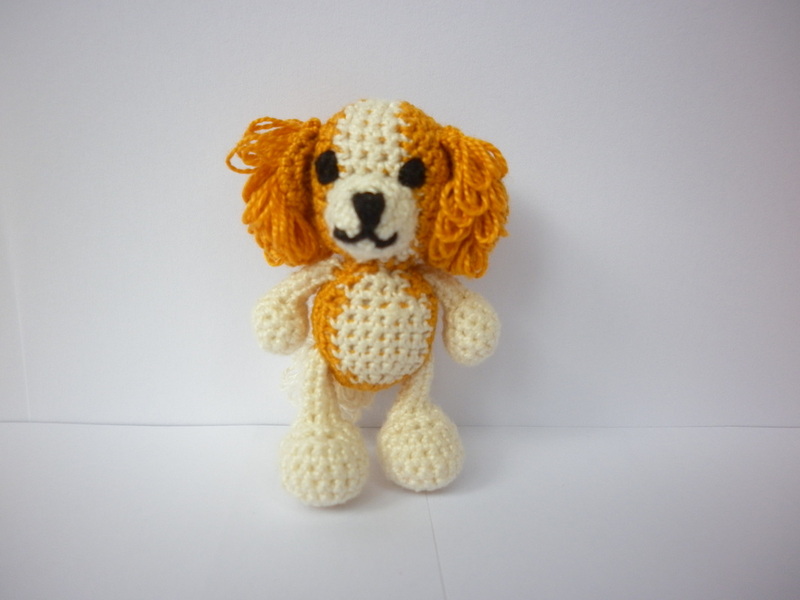 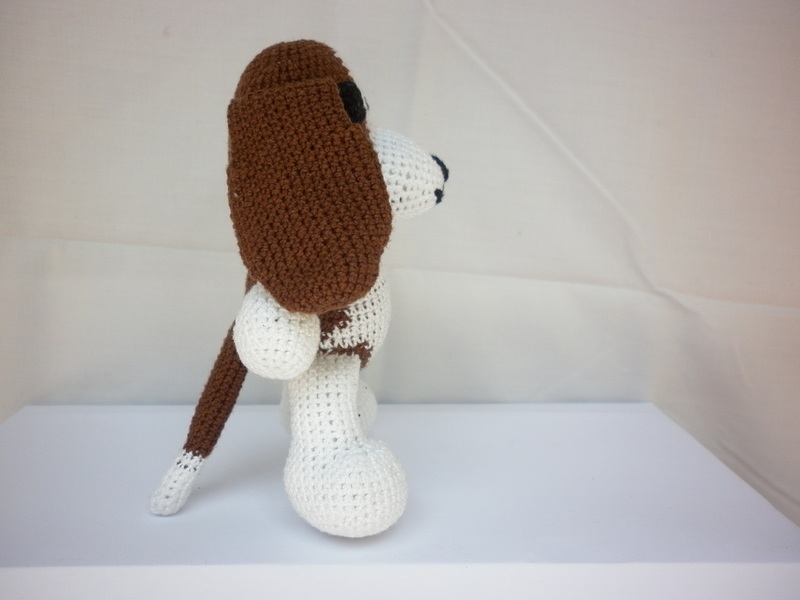 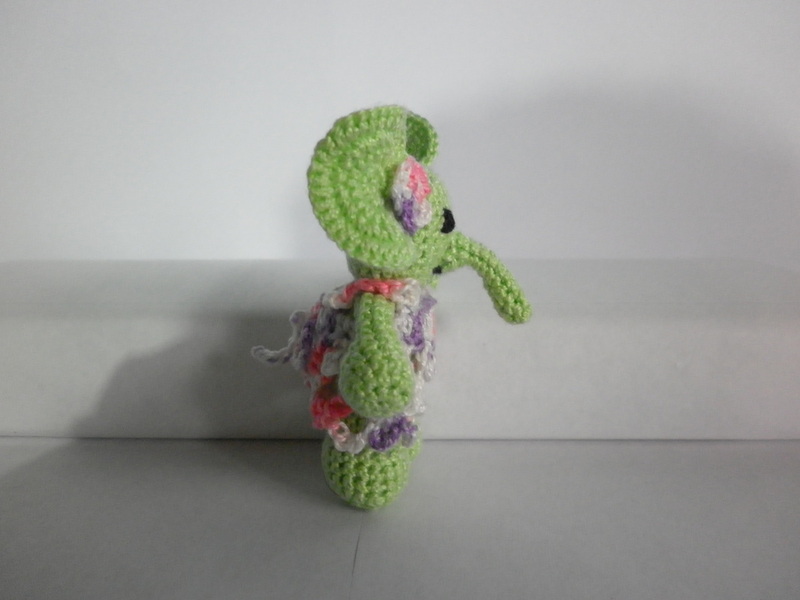 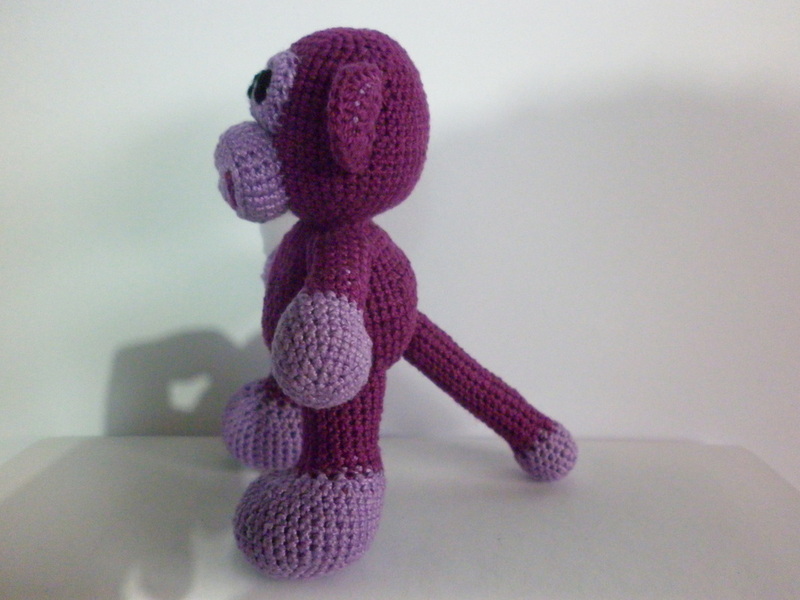 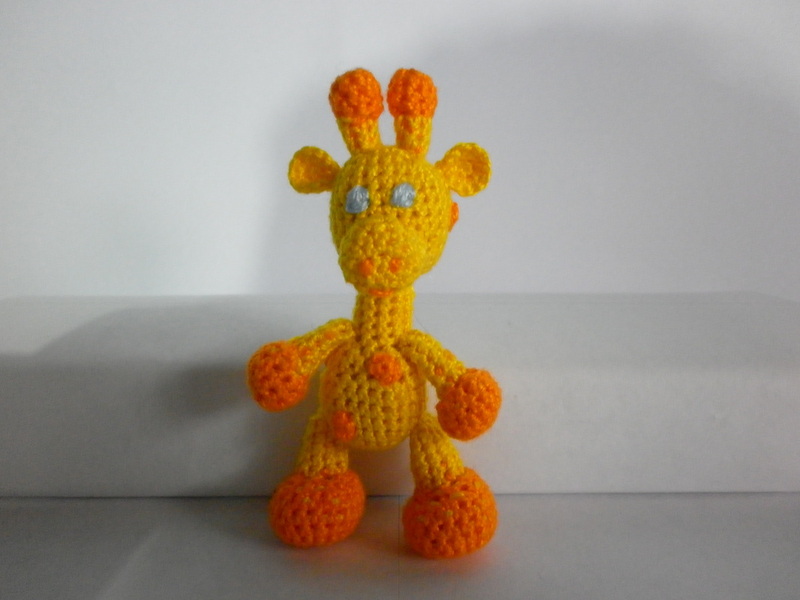 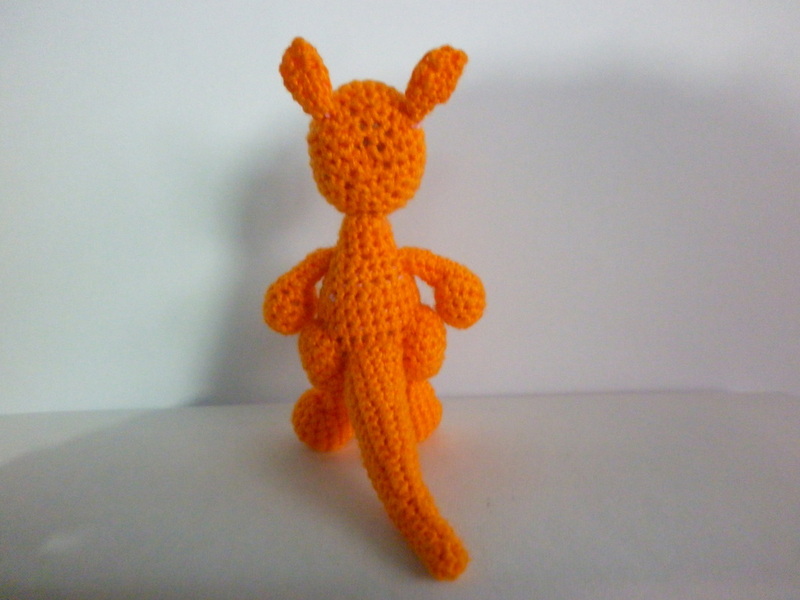 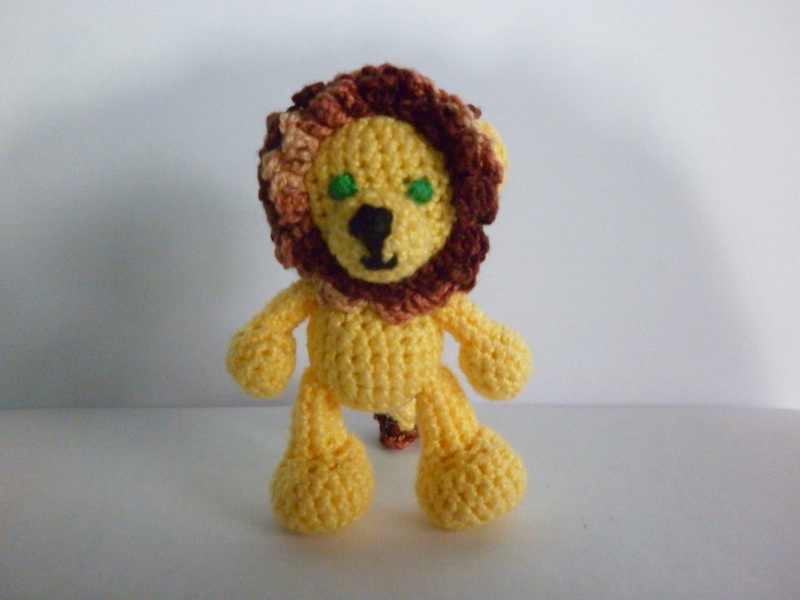 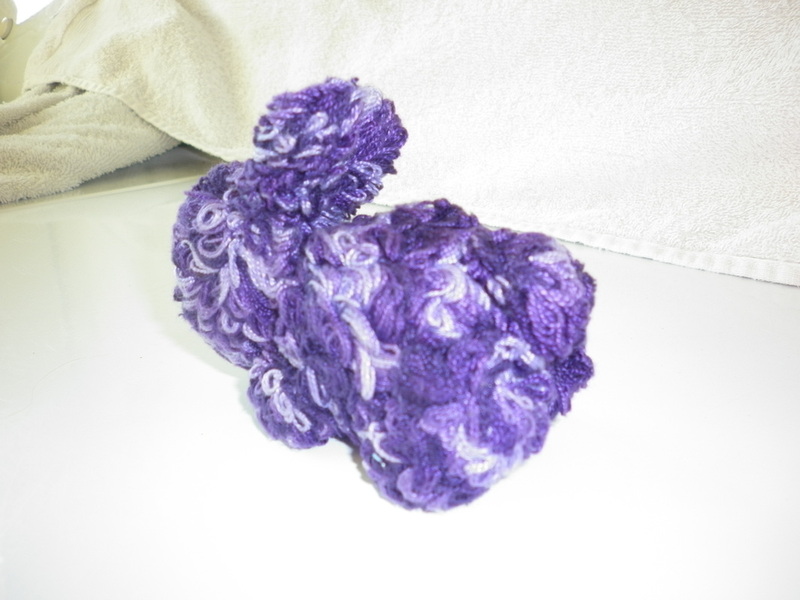 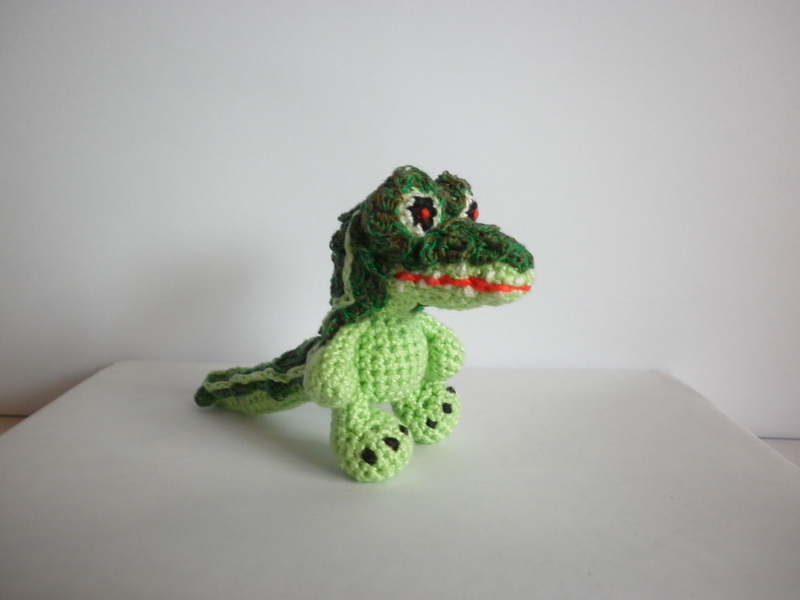 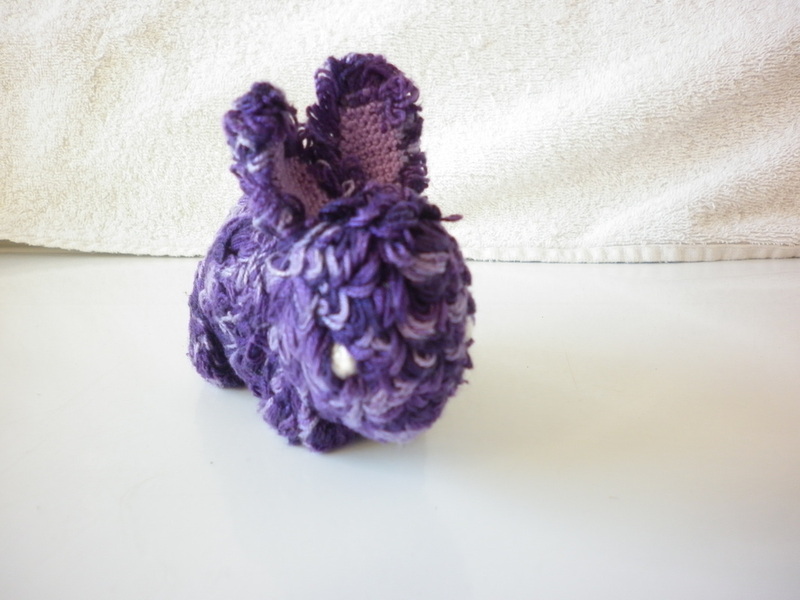 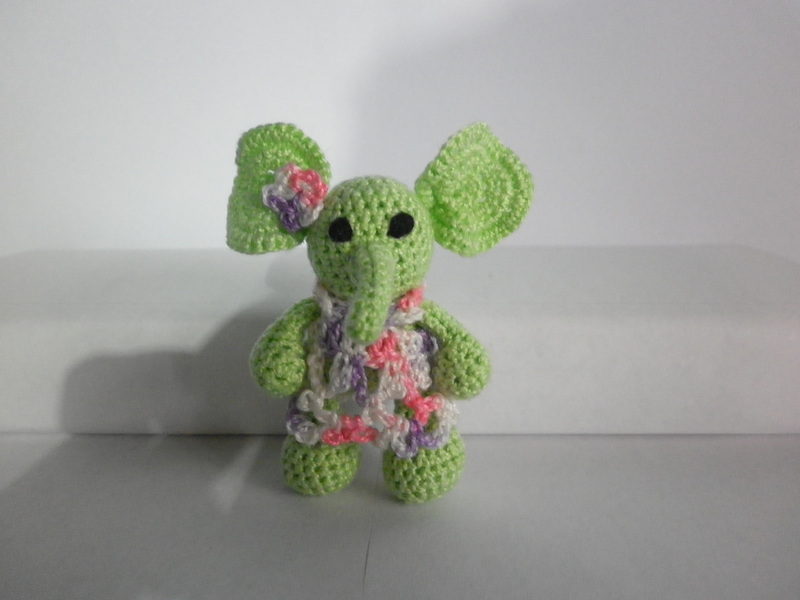 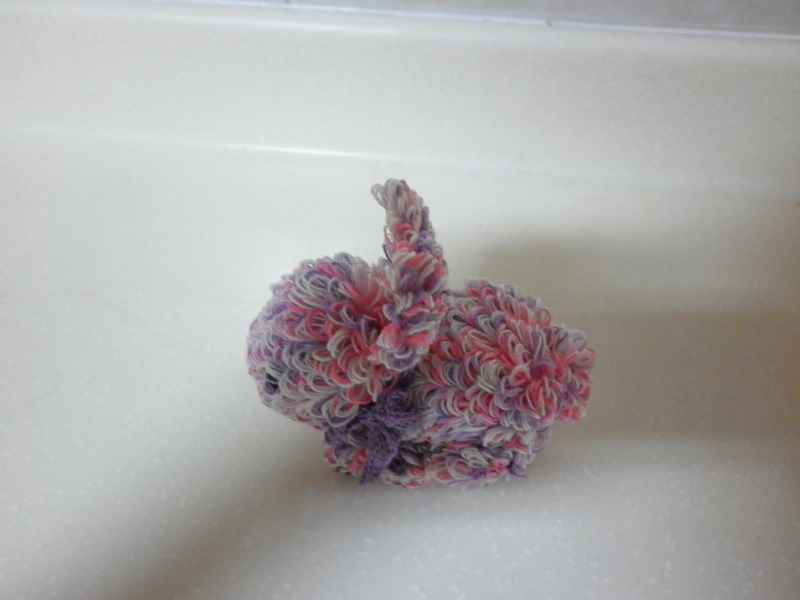 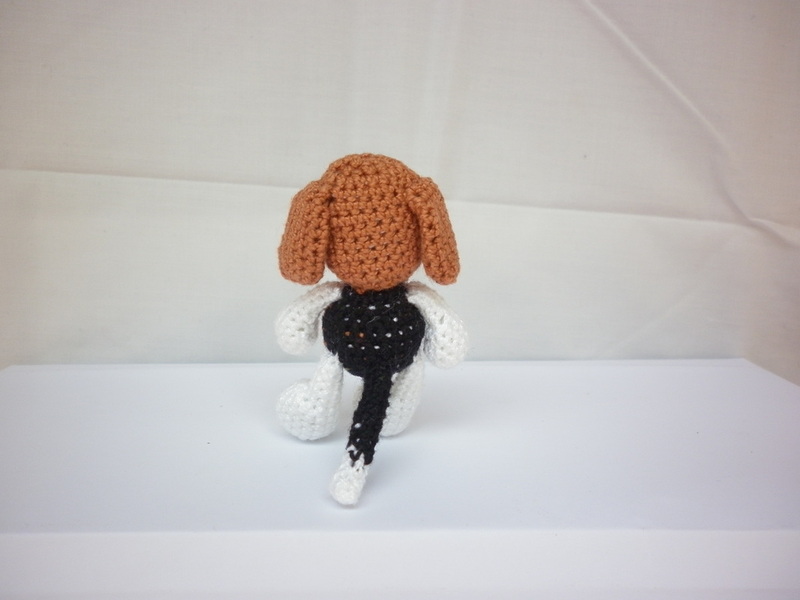 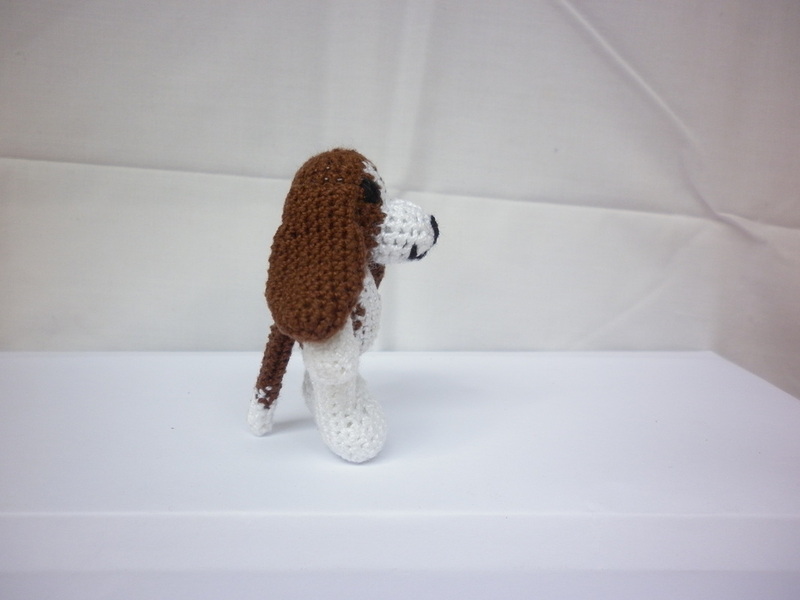 If you are interested in my crocheted animals, please visit my Store to see what I have in stock, or if you would like to make a custom order Contact Me with details. 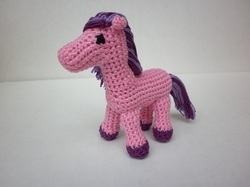 The Crochet Ponies you see pictured above are my own personal design and the pattern for them is available right here in Crochet Pattern Store. 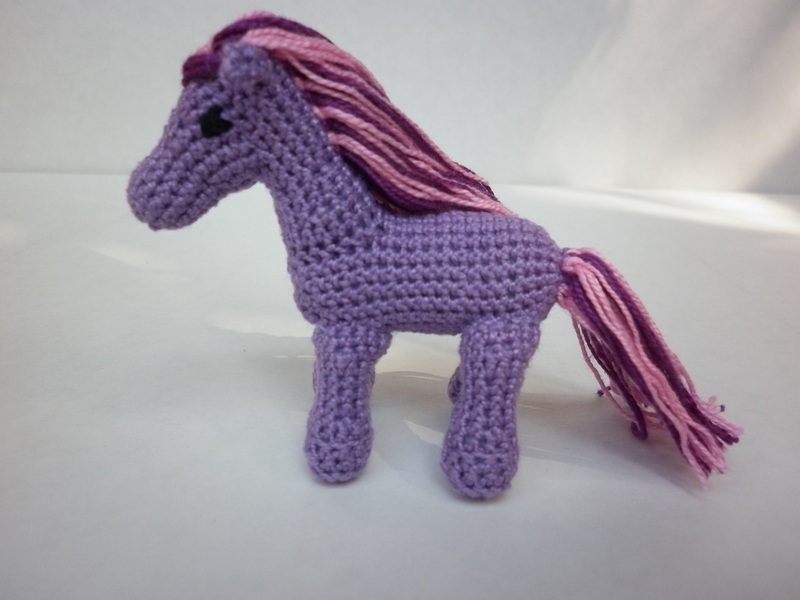 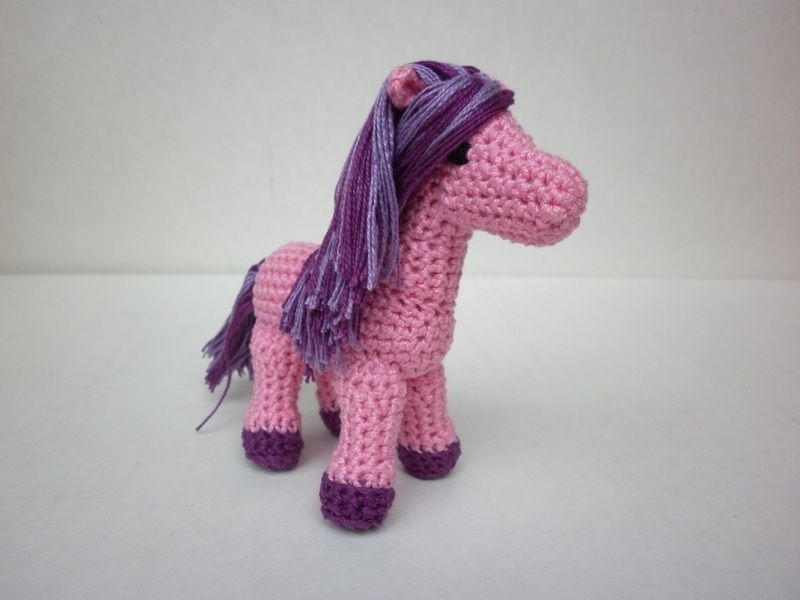 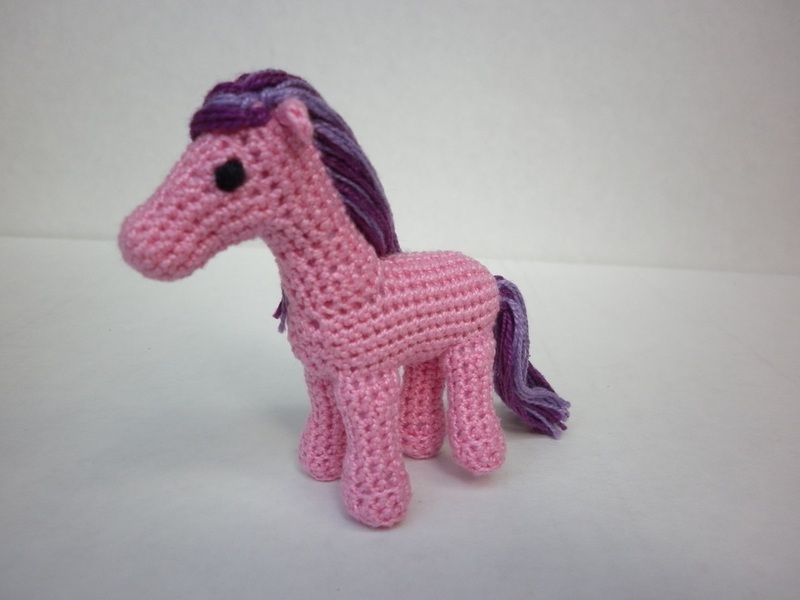 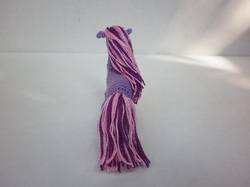 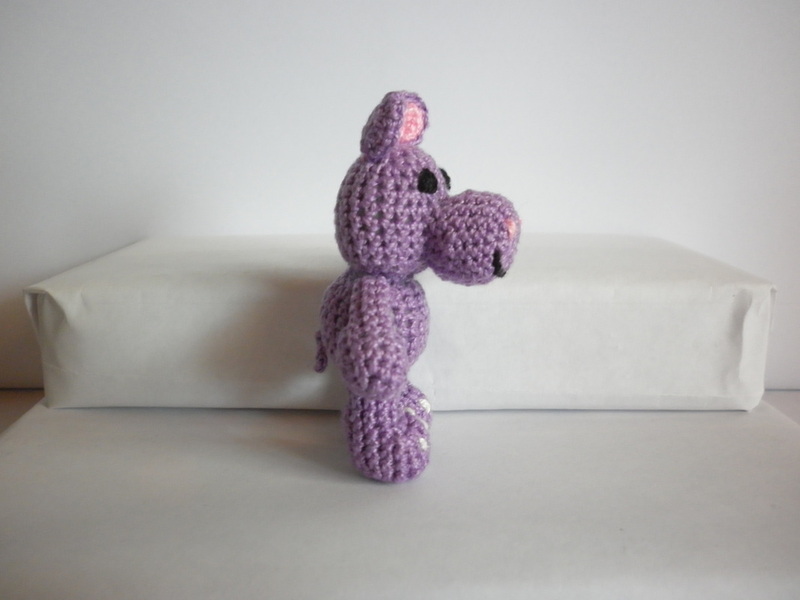 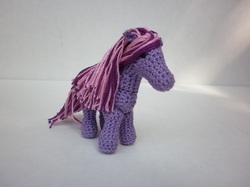 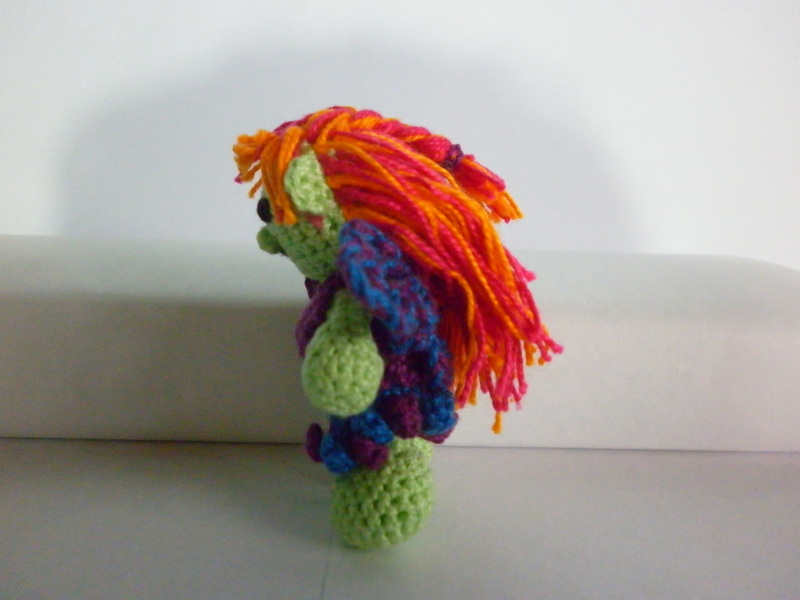 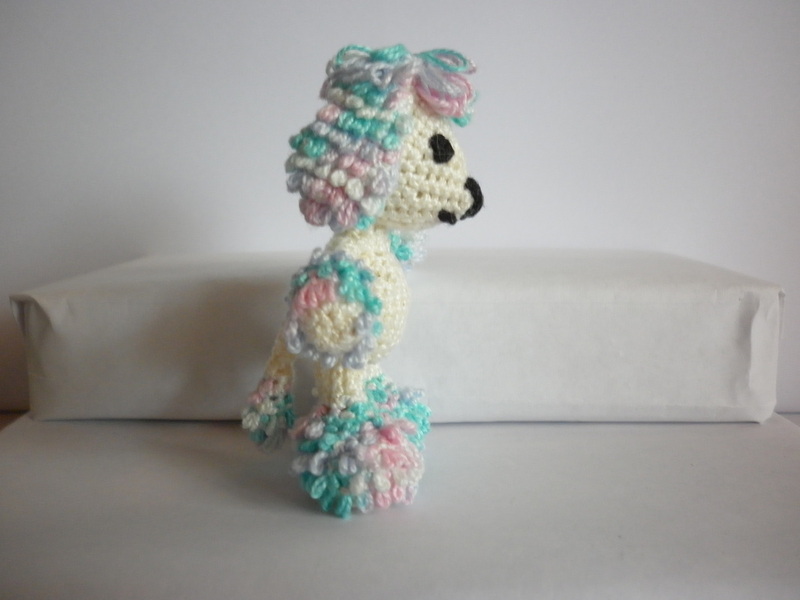 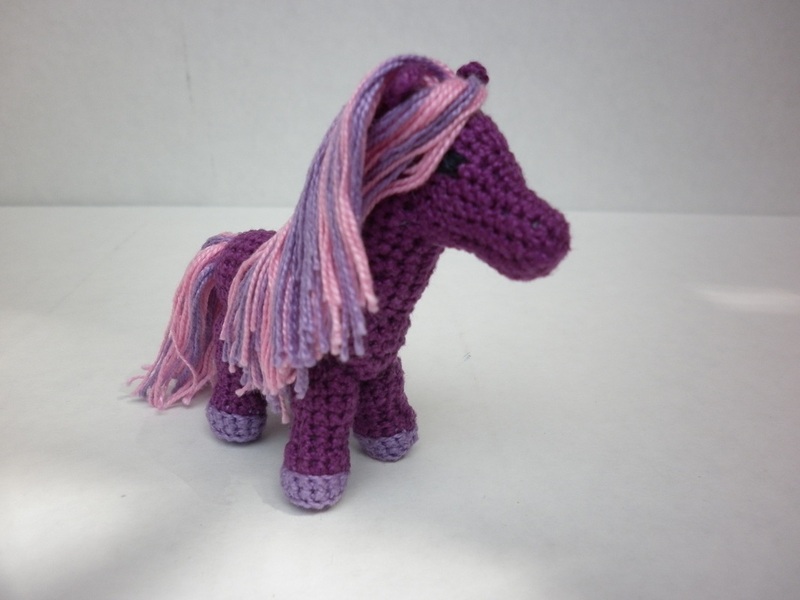 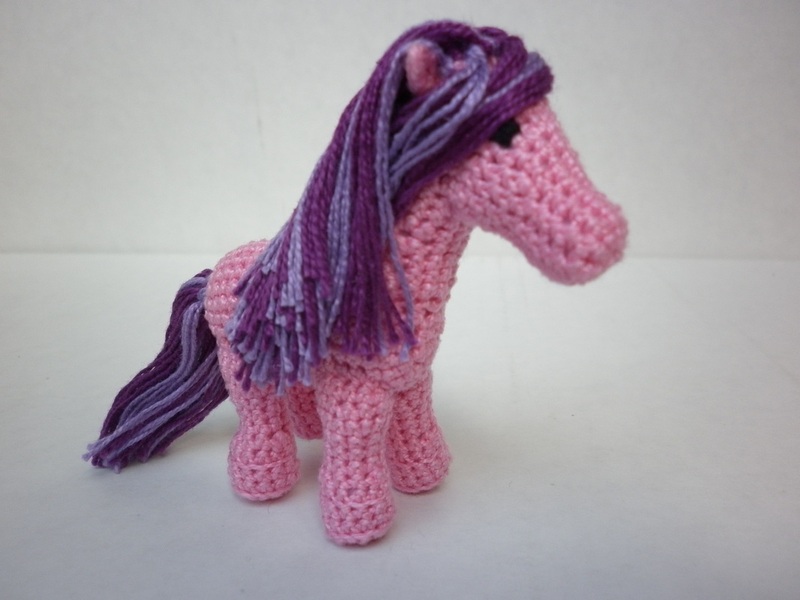 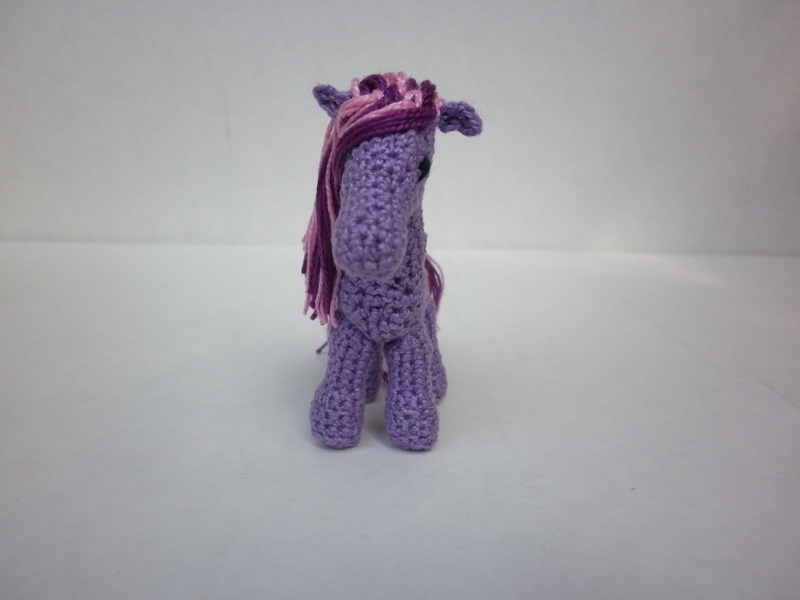 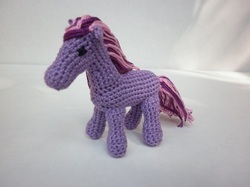 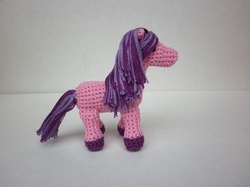 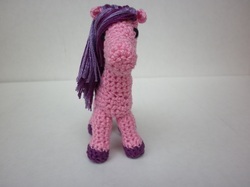 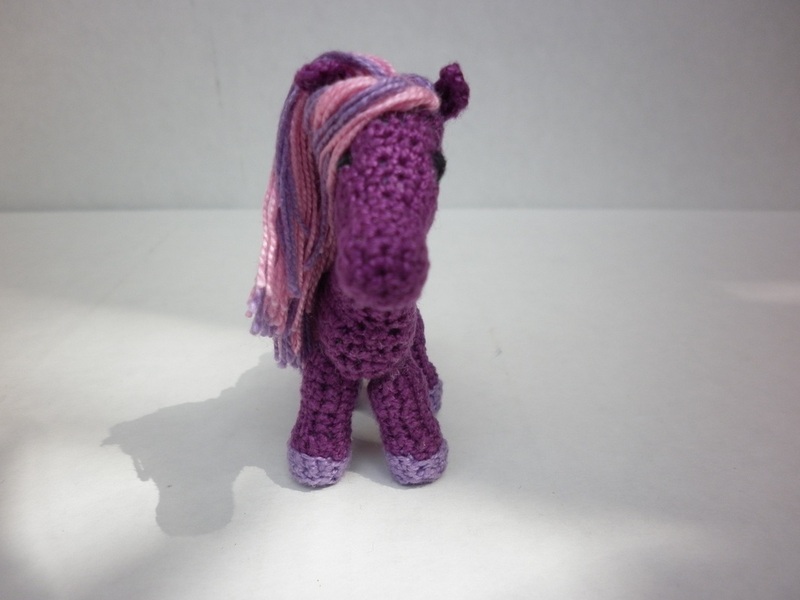 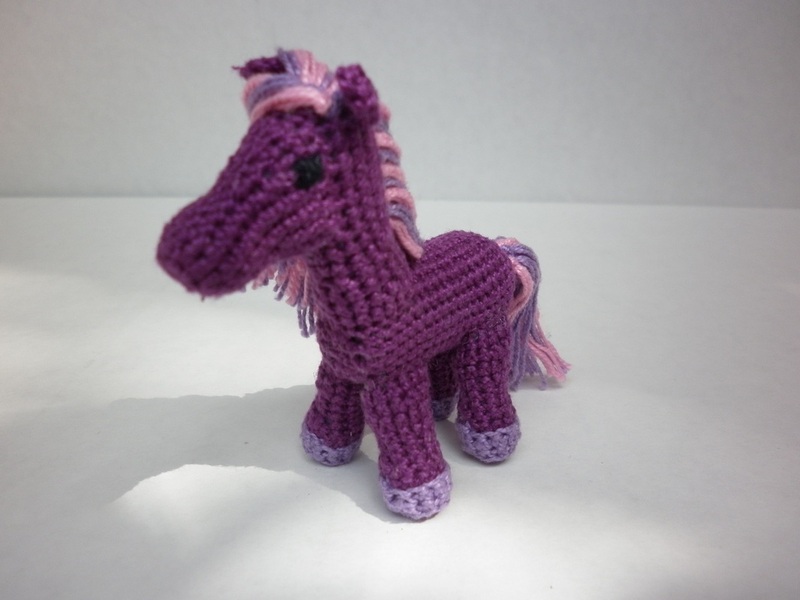 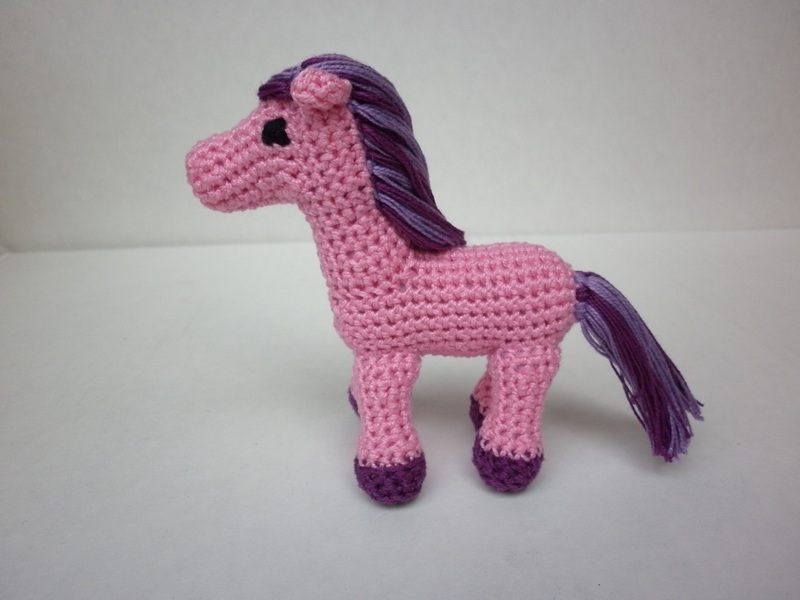 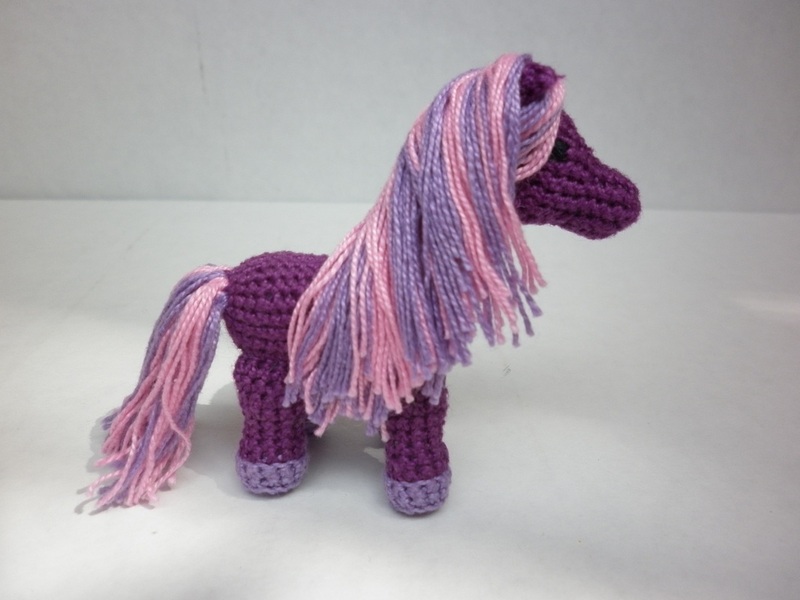 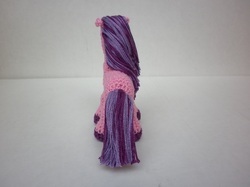 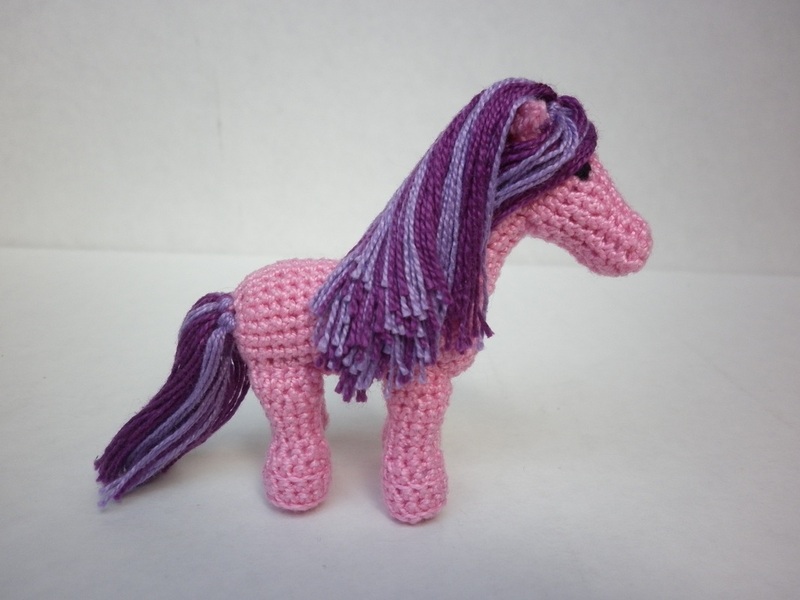 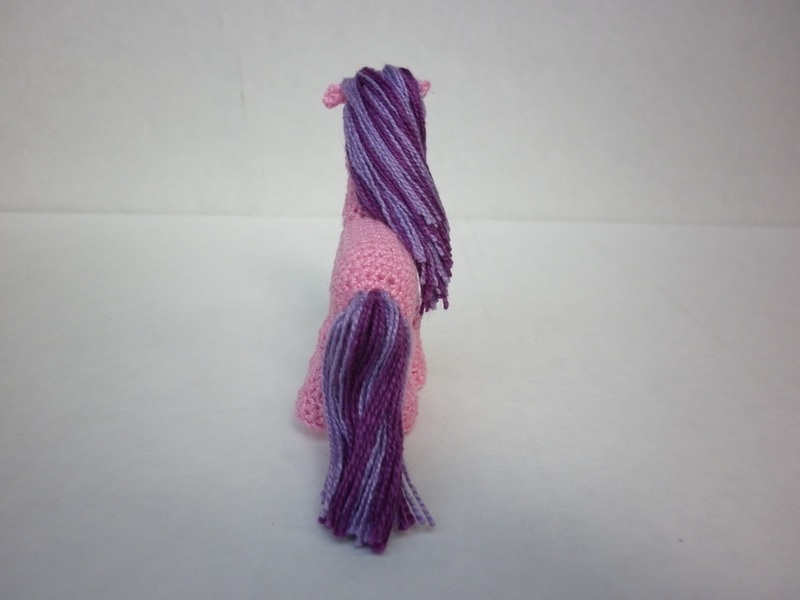 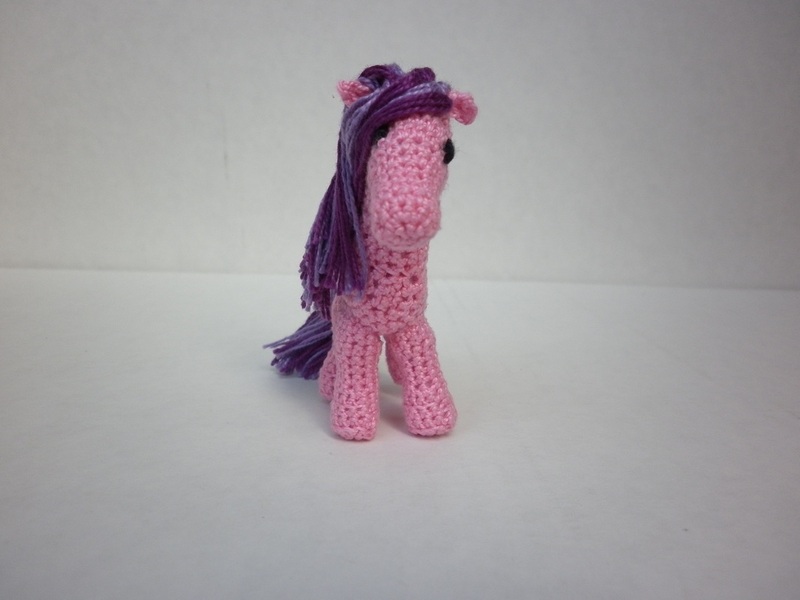 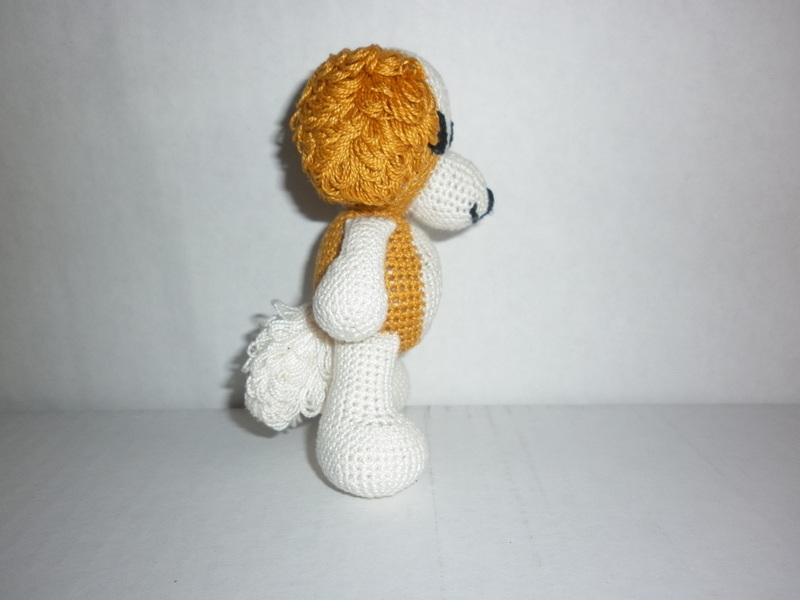 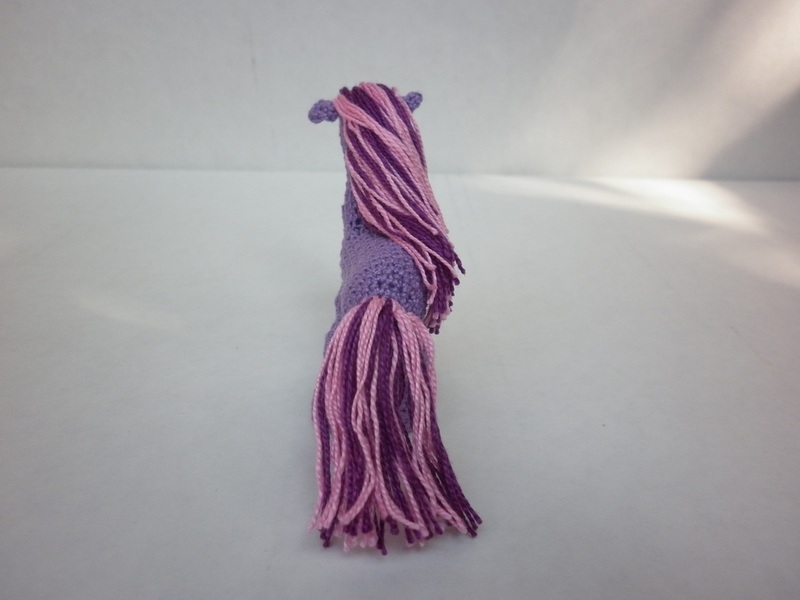 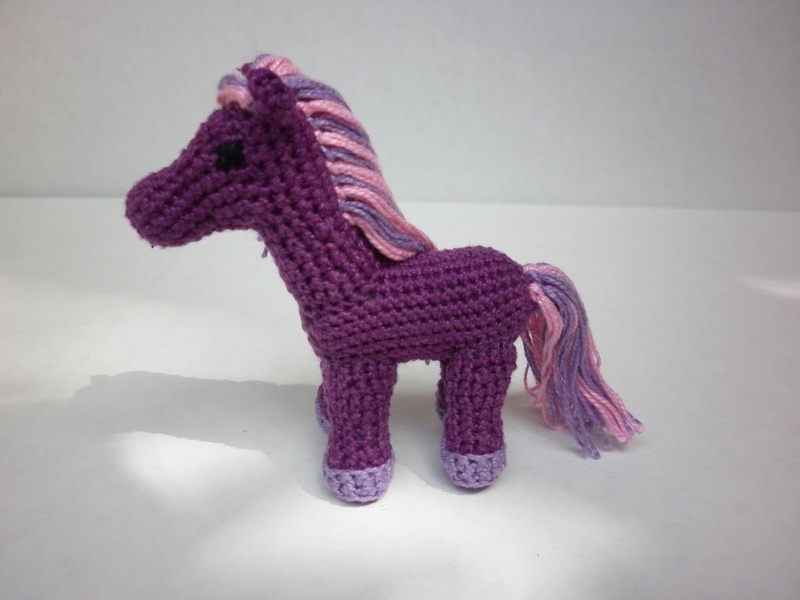 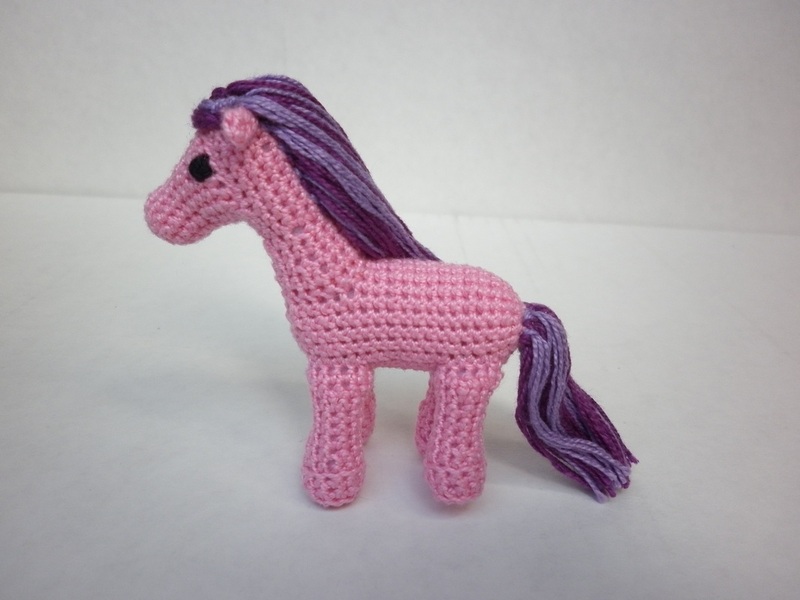 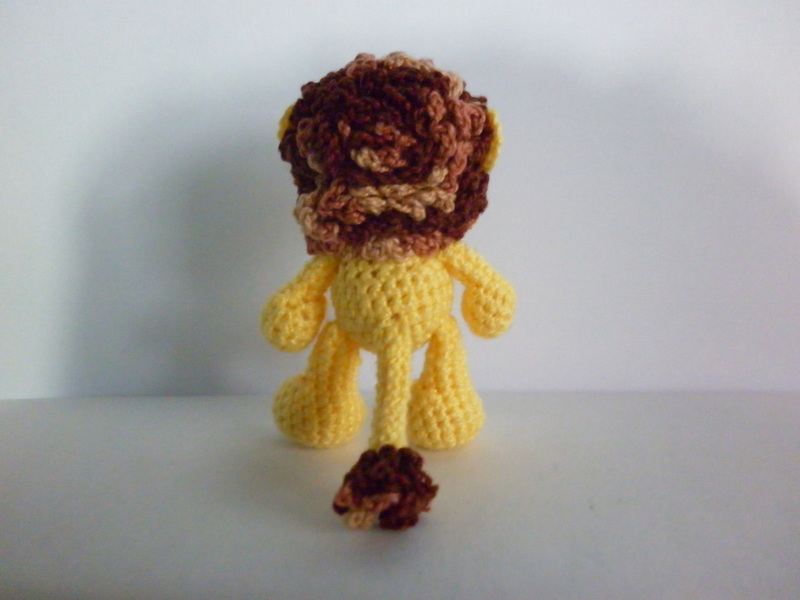 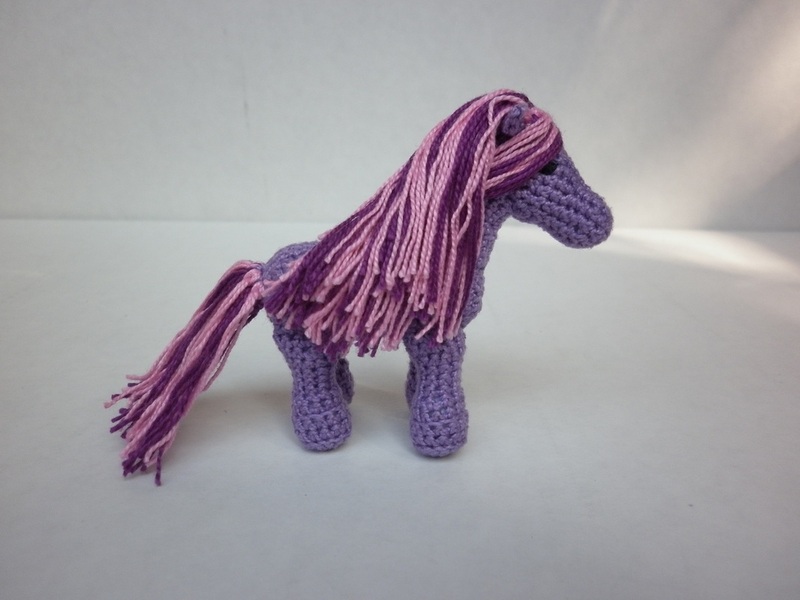 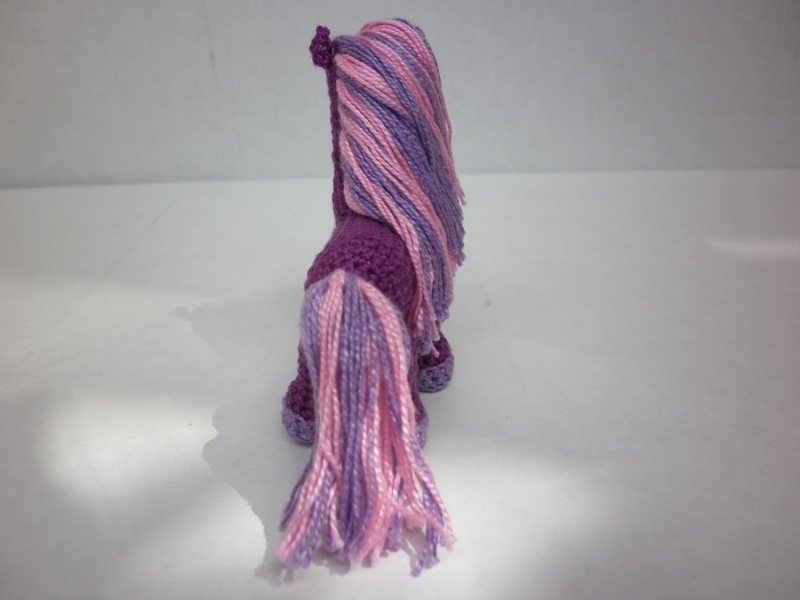 See Crochet Ponies Pattern for the direct listing.